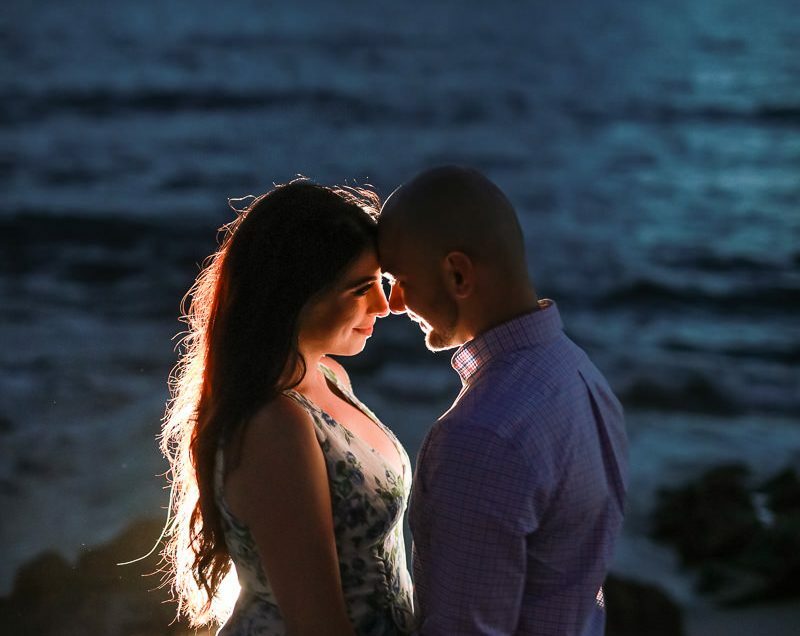 A love story that takes us across the country. 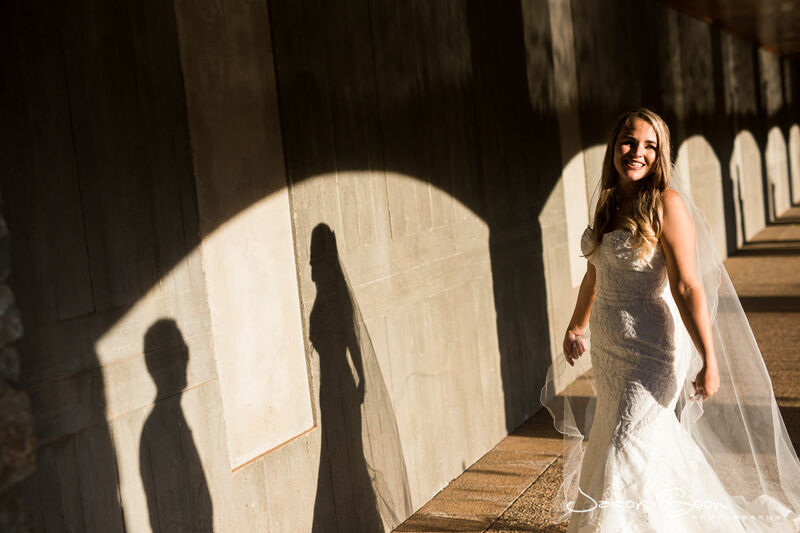 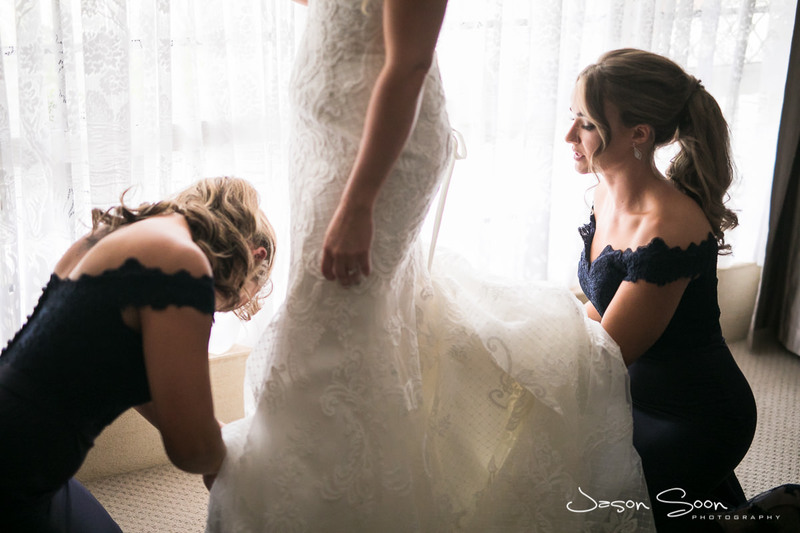 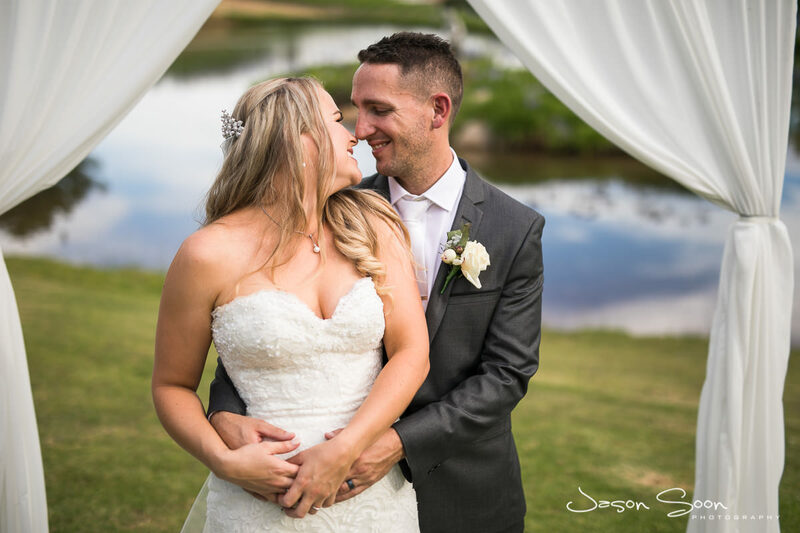 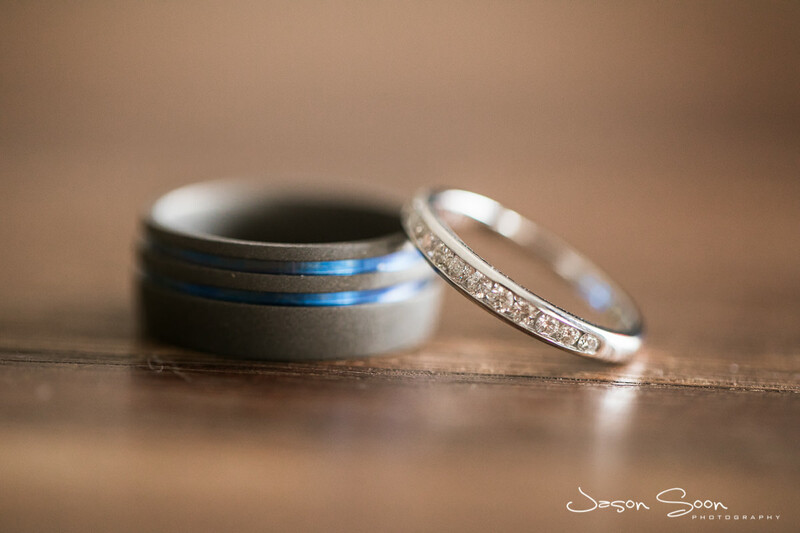 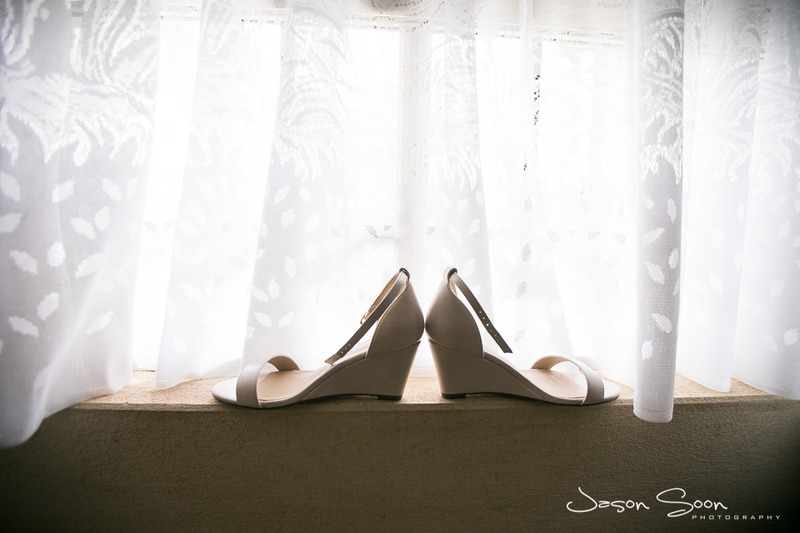 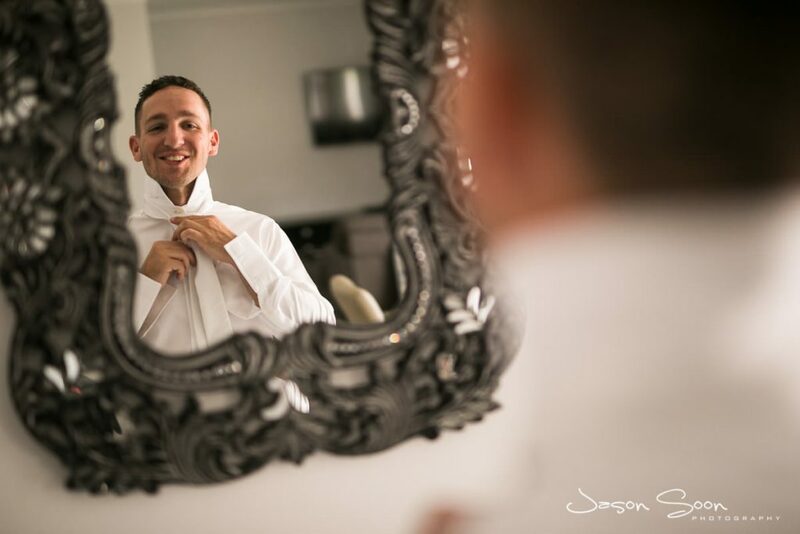 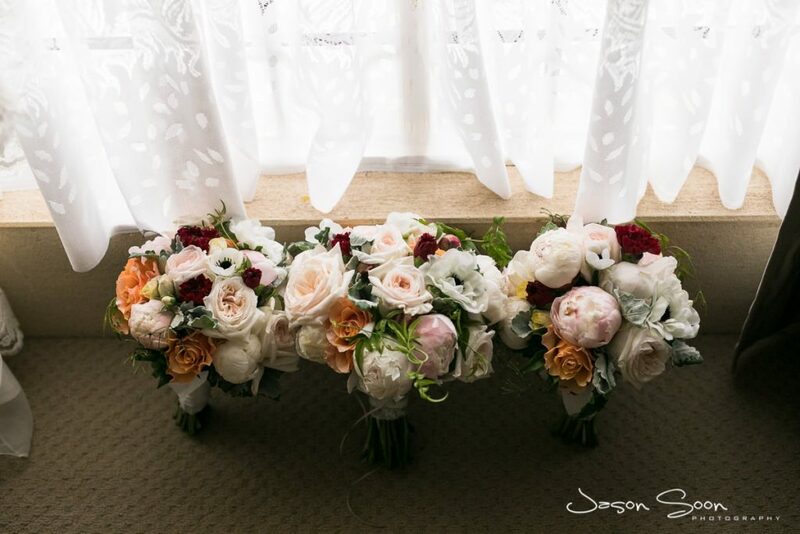 Let me tell you about the opulent wedding of the beautiful Lauren and her husband to be, Adon. 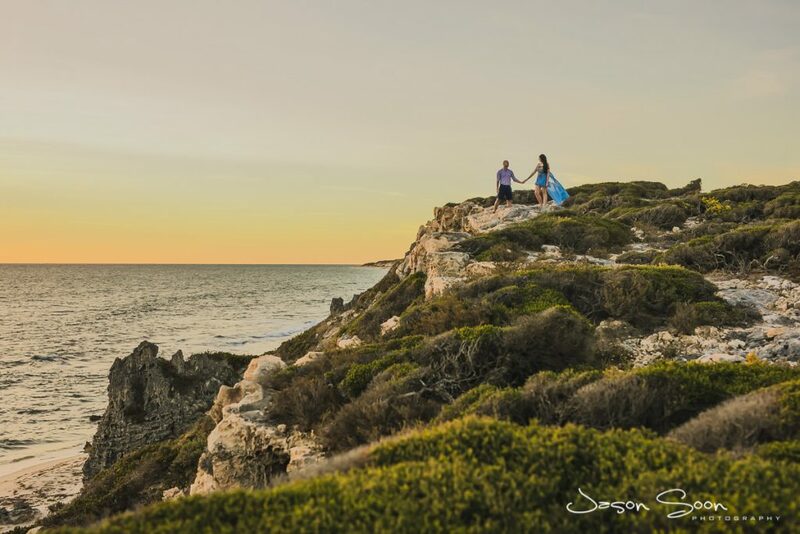 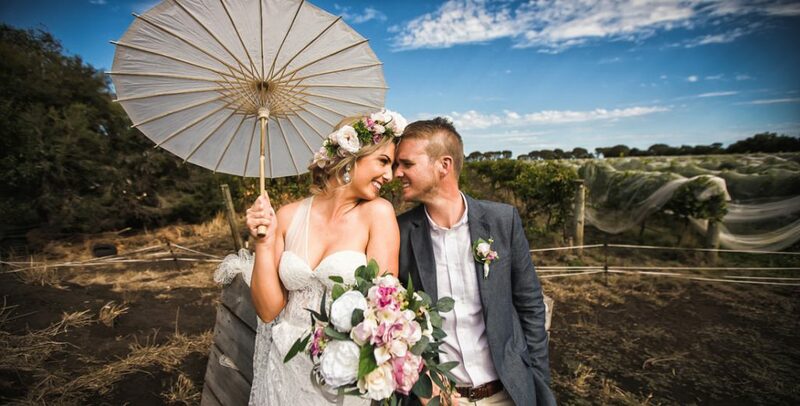 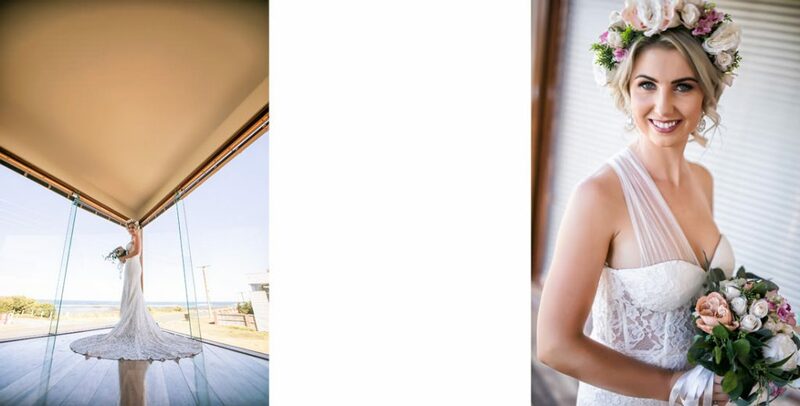 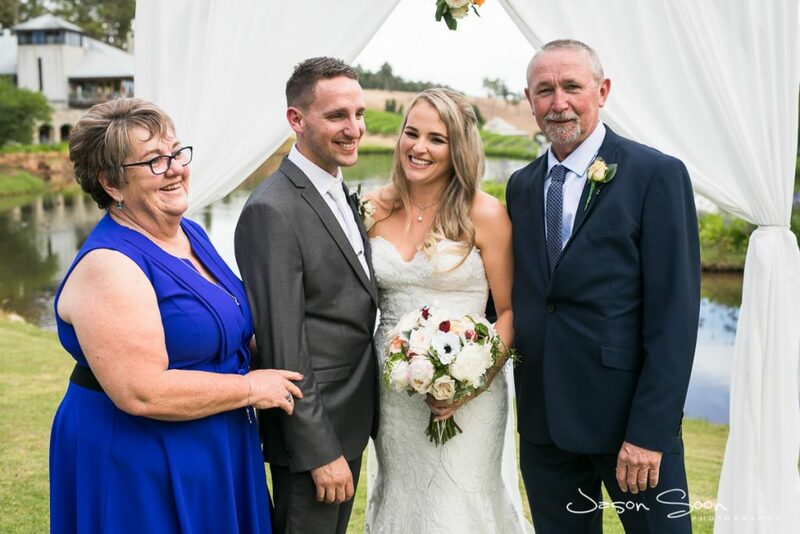 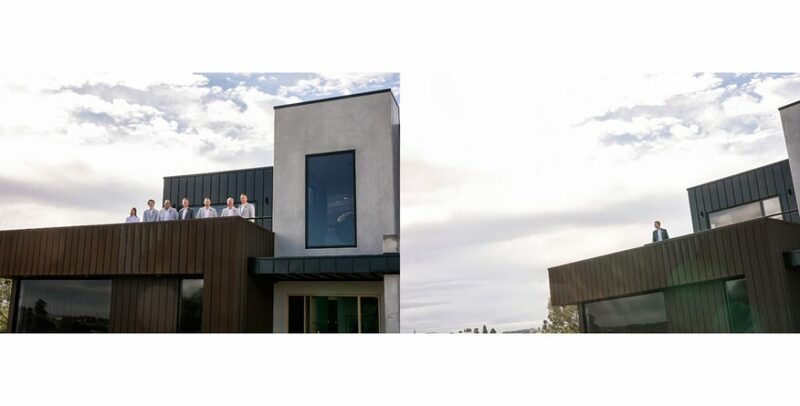 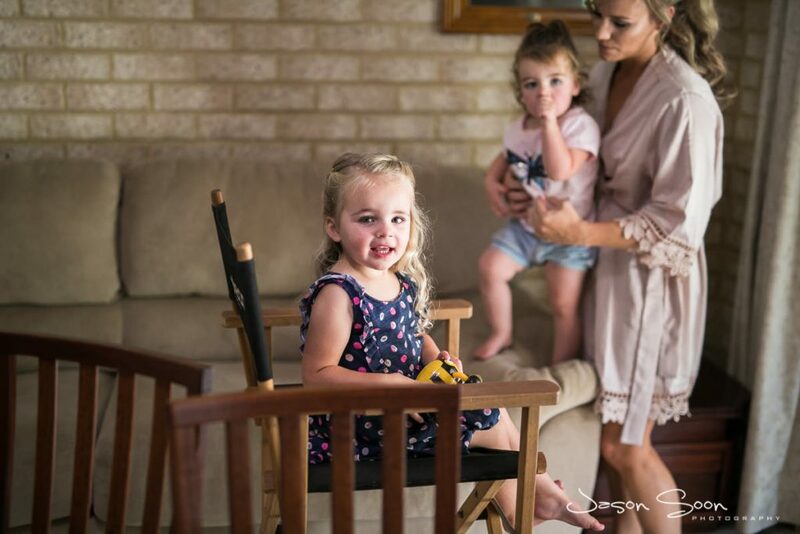 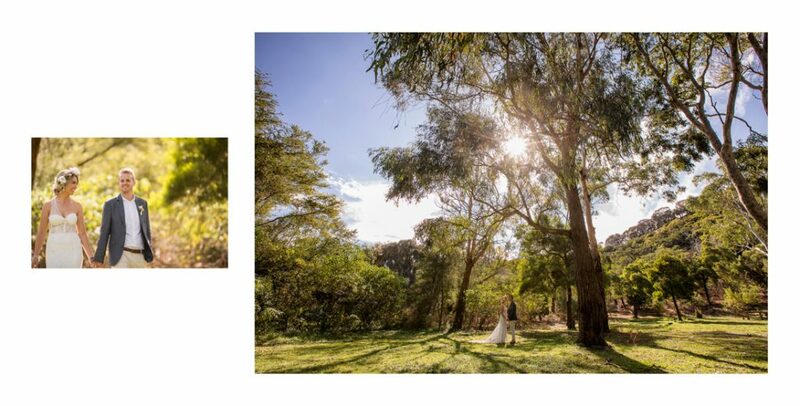 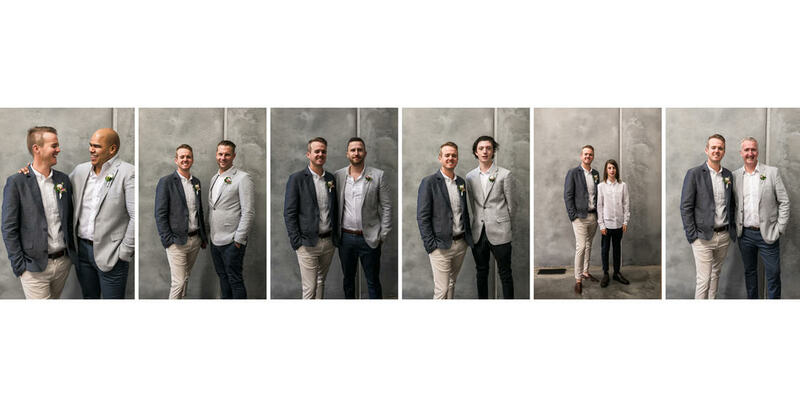 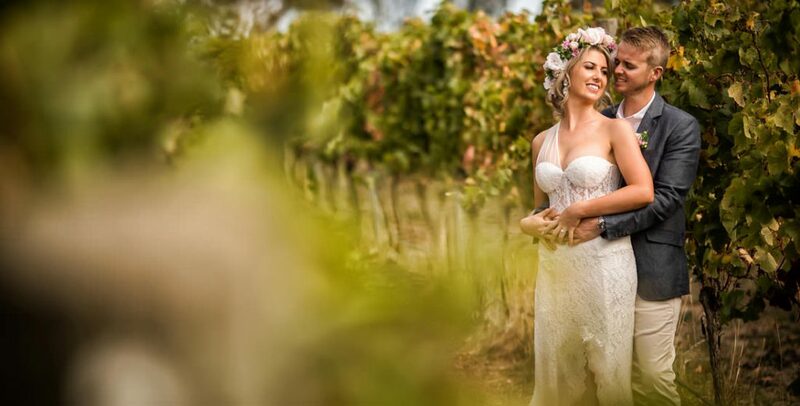 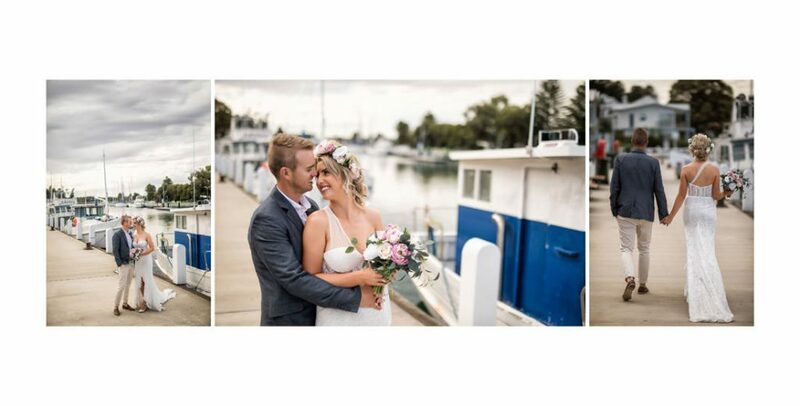 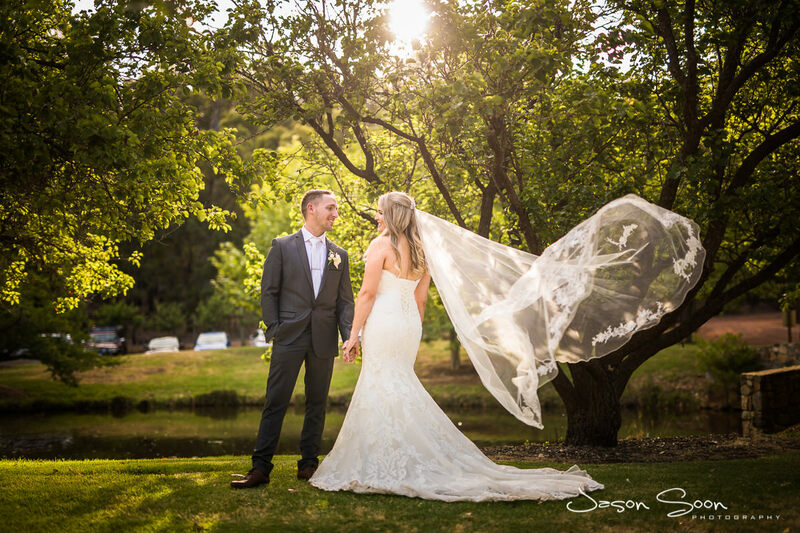 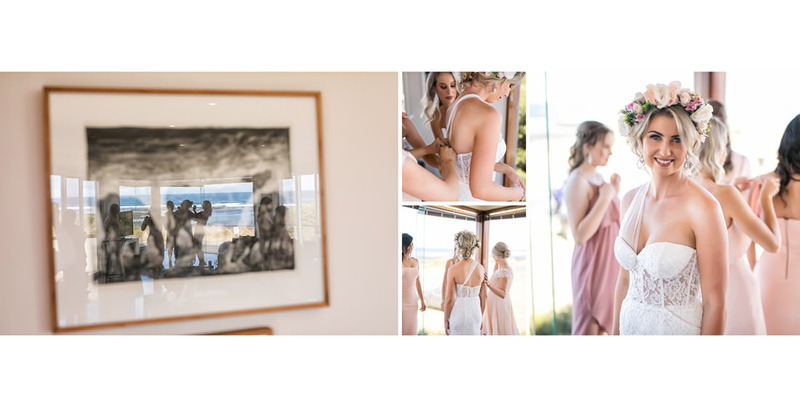 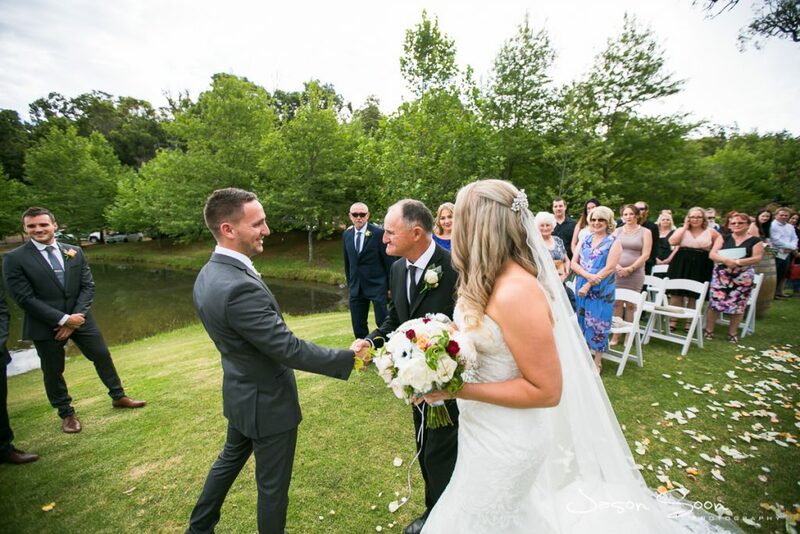 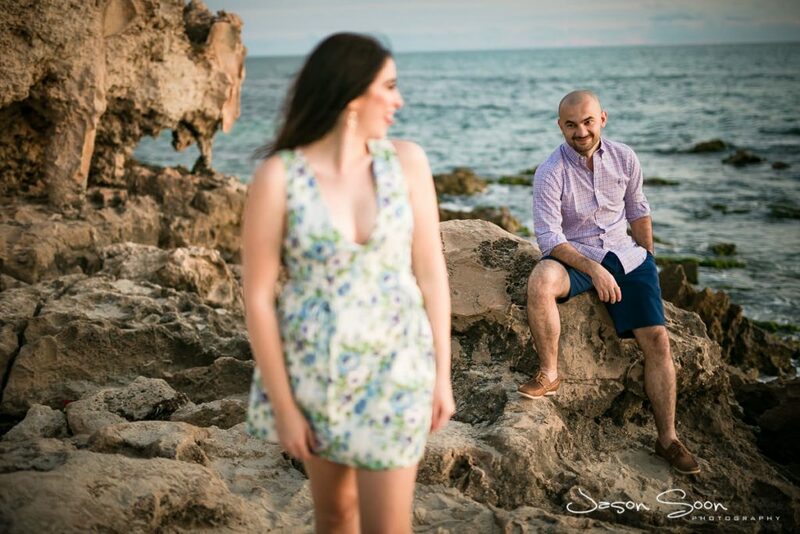 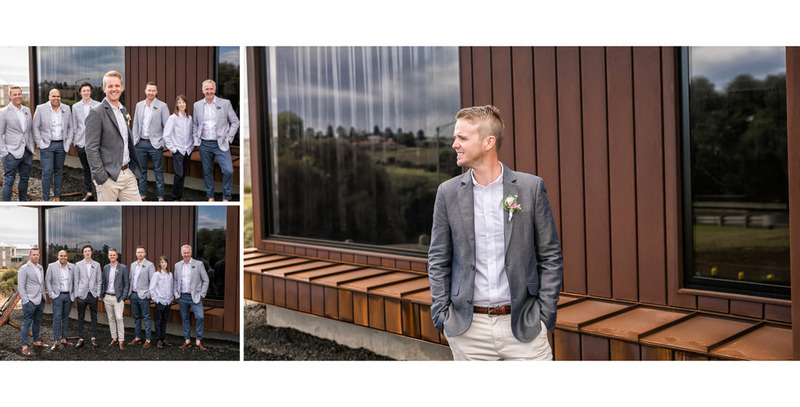 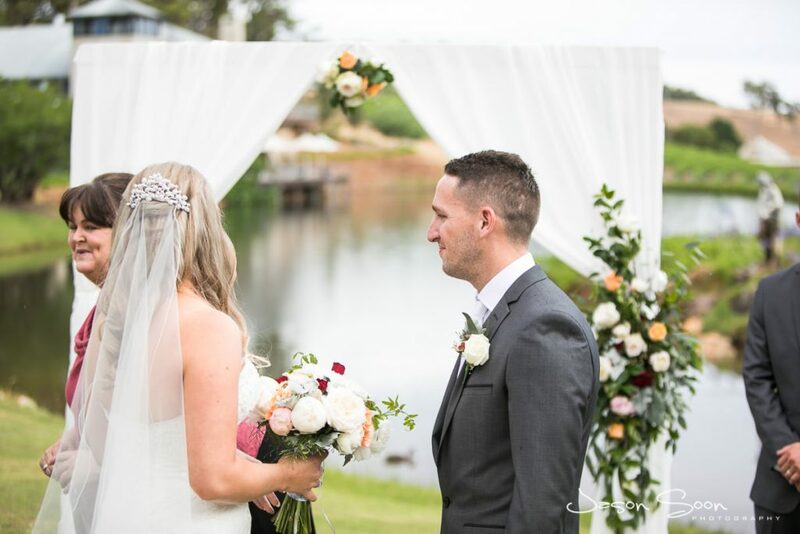 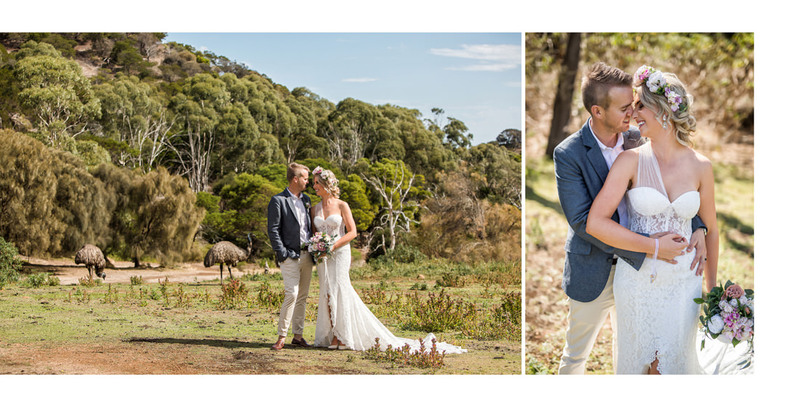 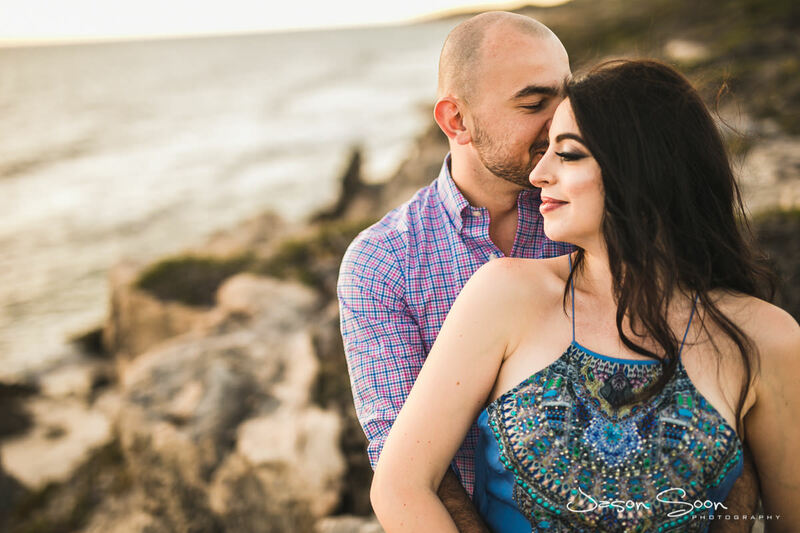 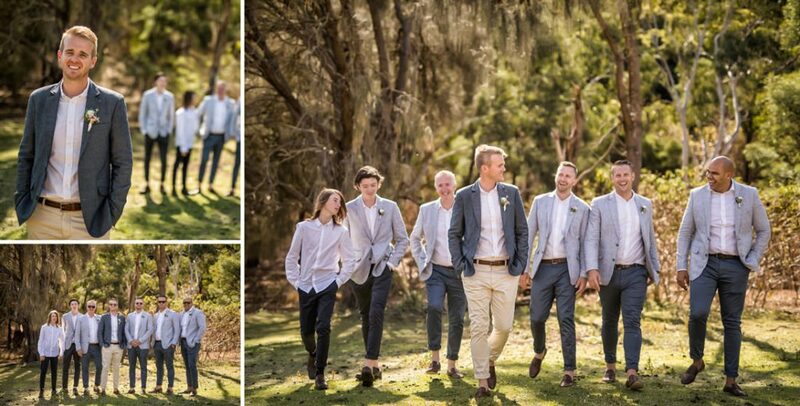 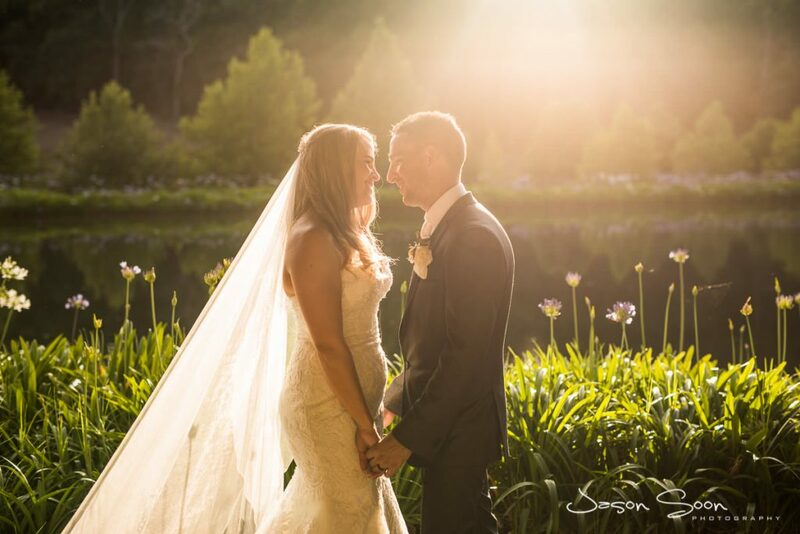 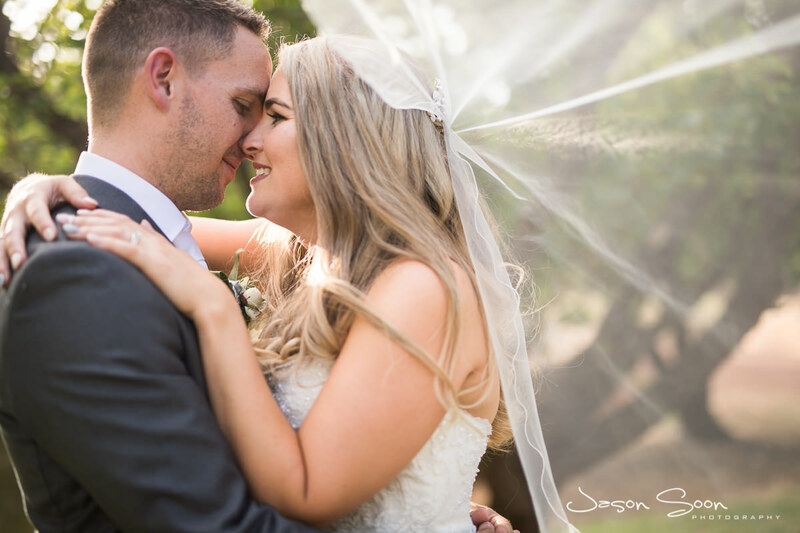 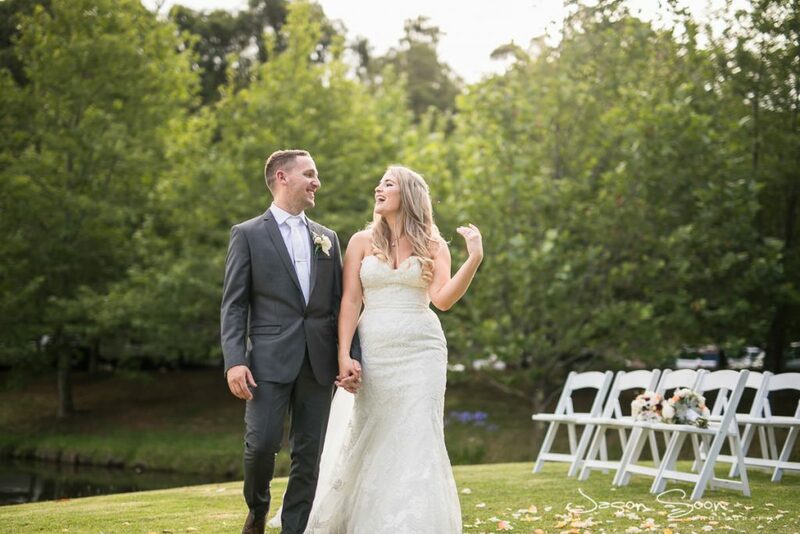 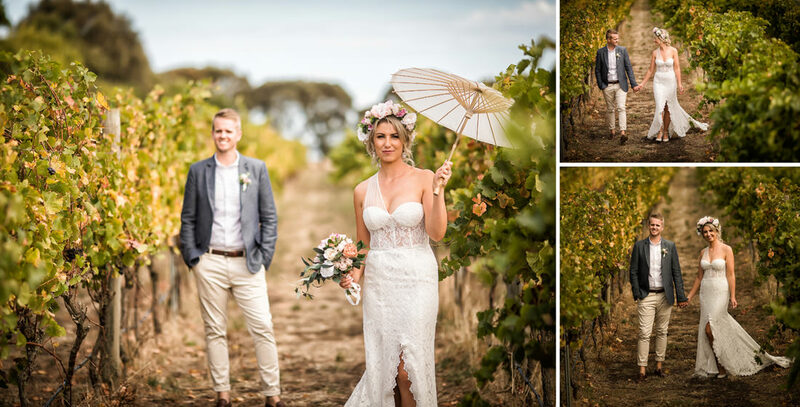 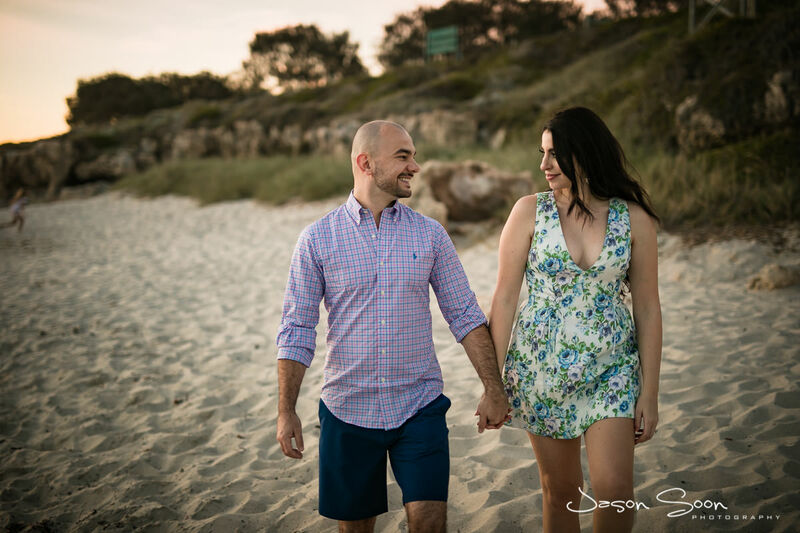 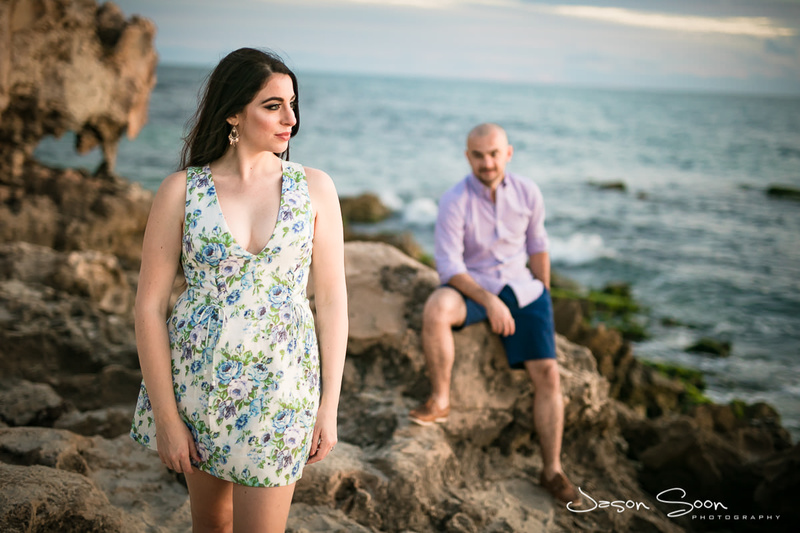 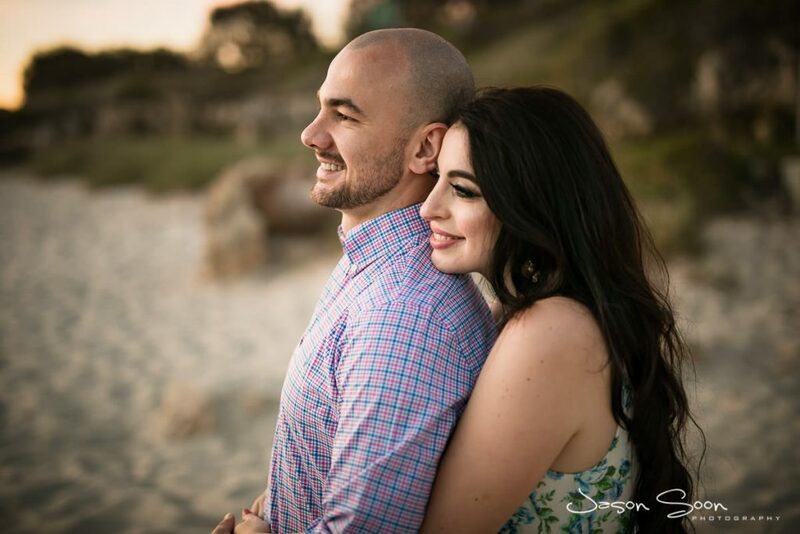 This gorgeous couple is based in Perth, but have a lot of family in Melbourne. 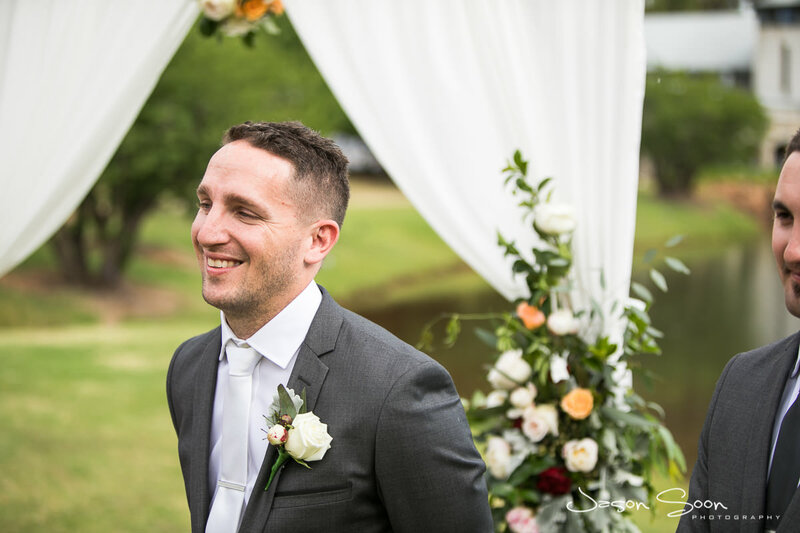 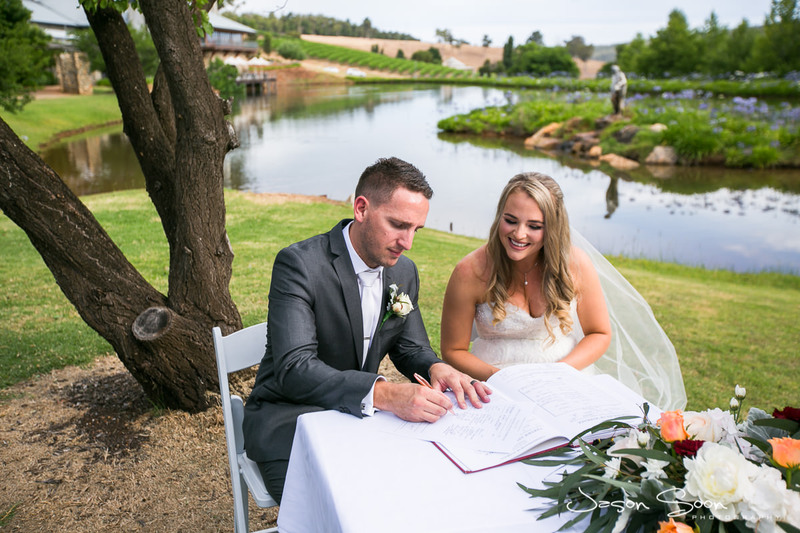 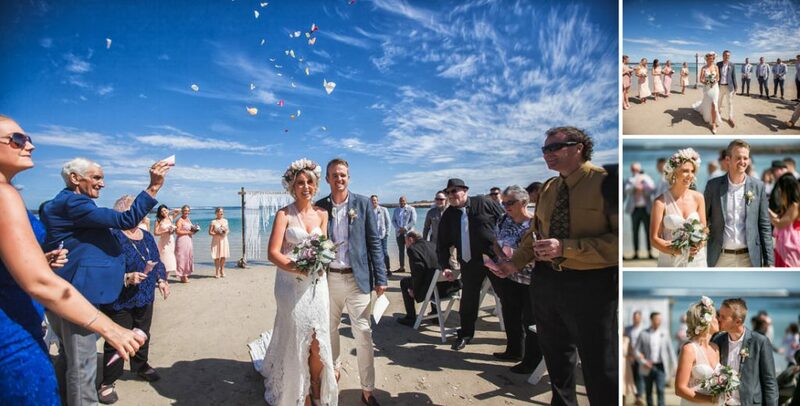 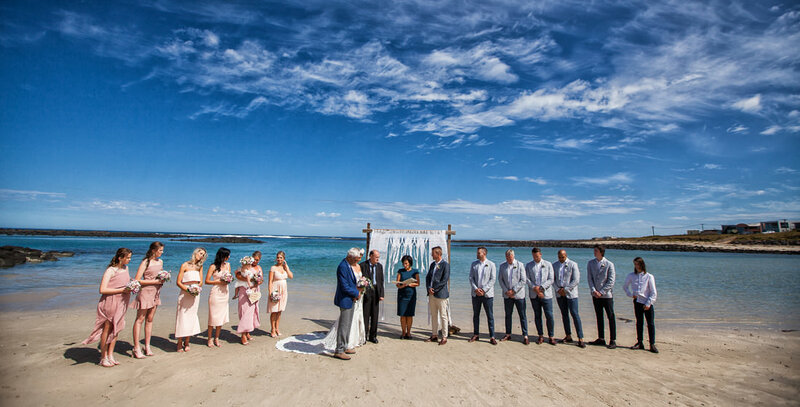 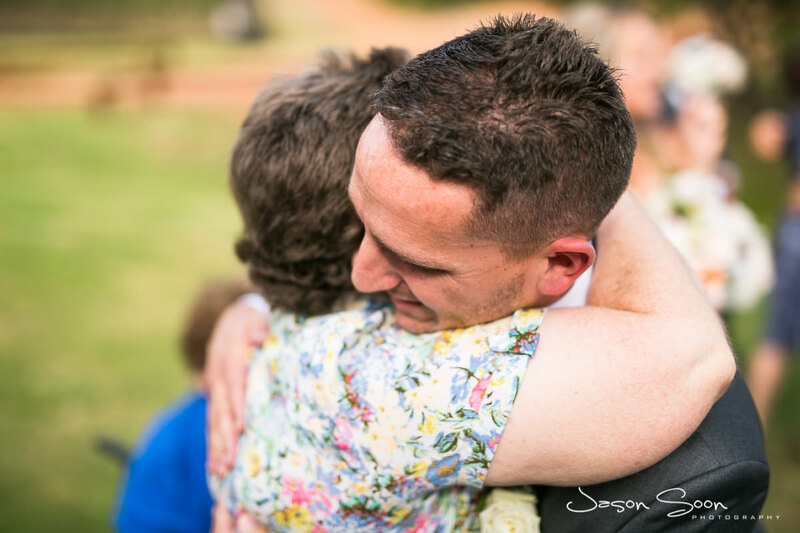 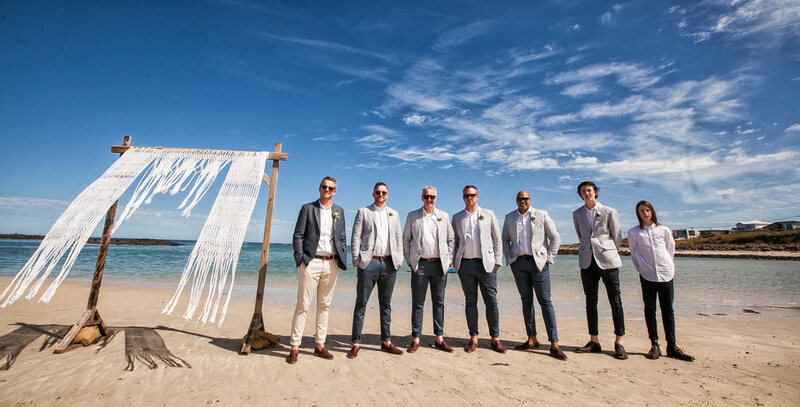 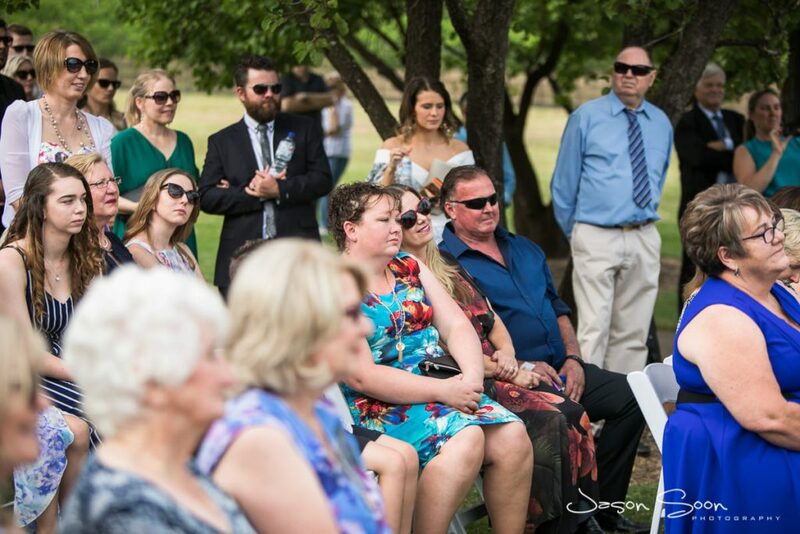 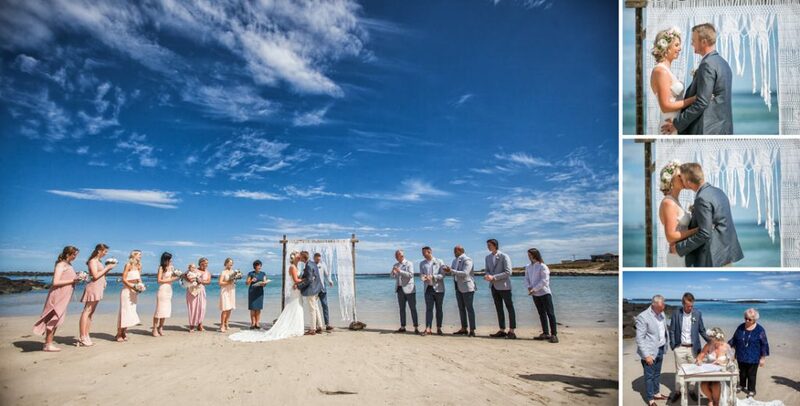 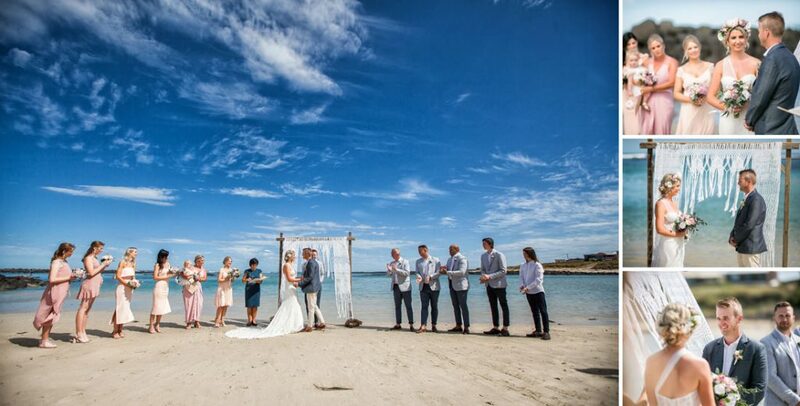 The date was locked in and we were flown over to the other side of Australia for what was set to be a breathtaking ceremony and celebration. 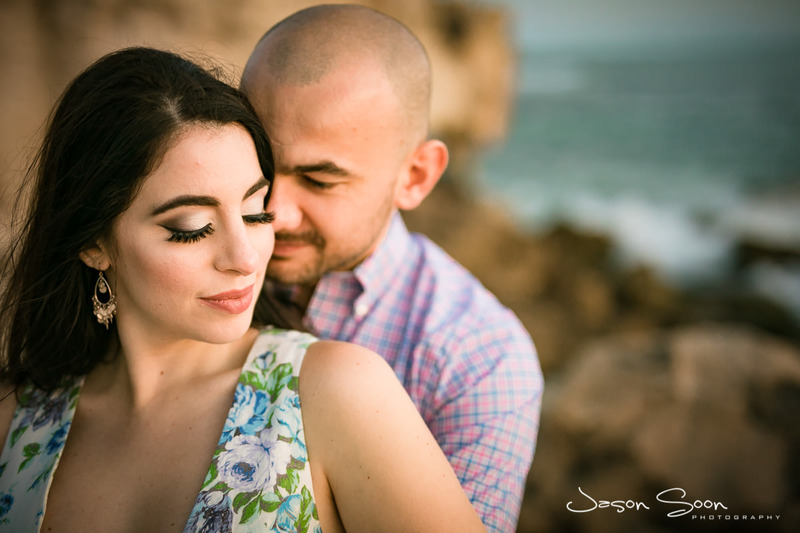 Lauren and Adon have an indescribable romance that made my job so rewarding. 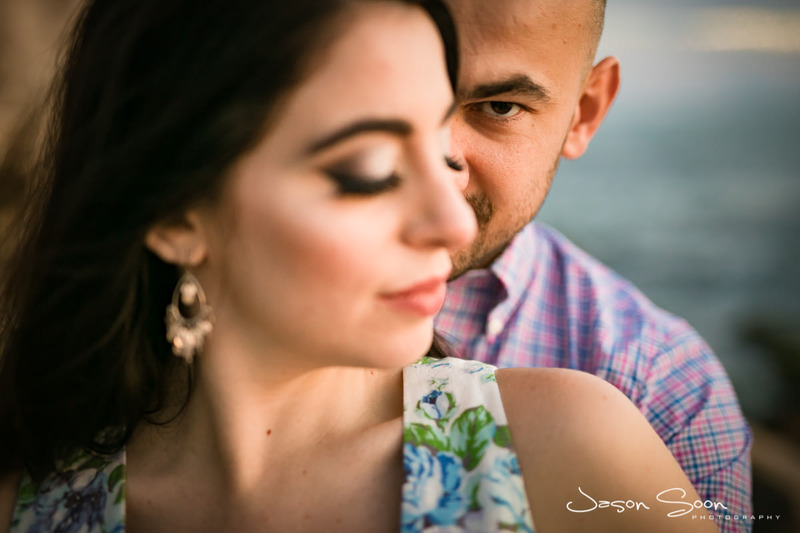 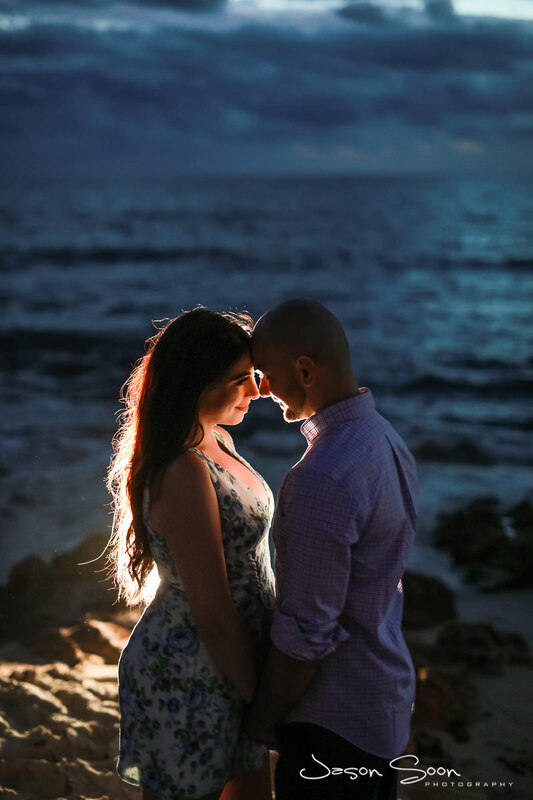 As you know, I love capturing love, it’s why I do what I do! 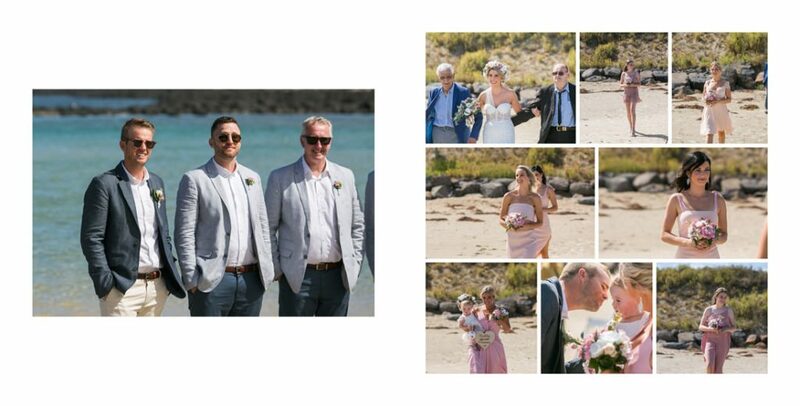 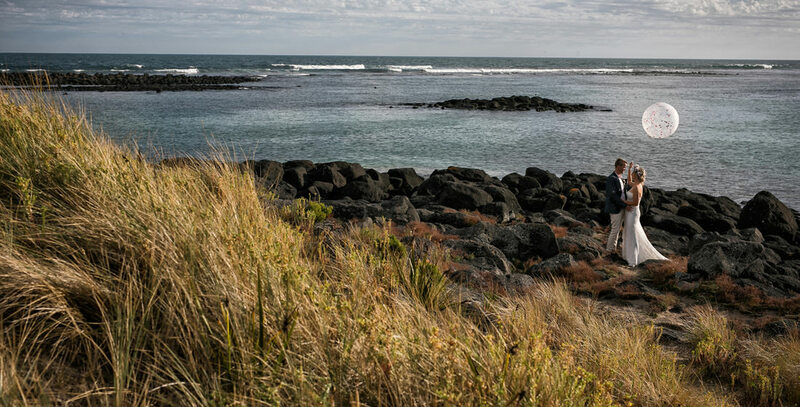 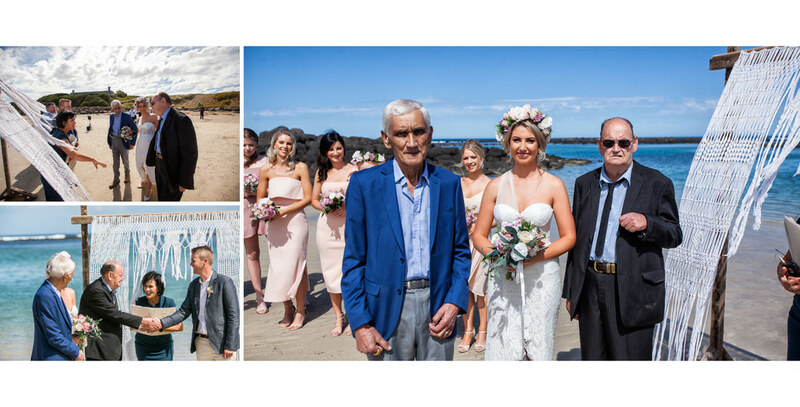 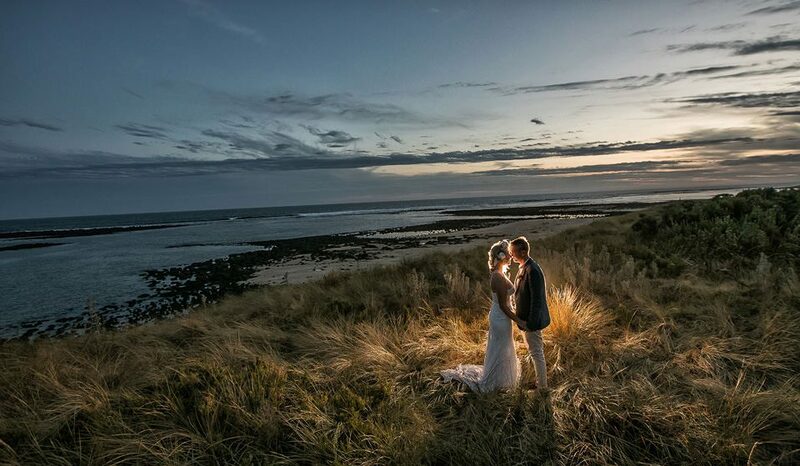 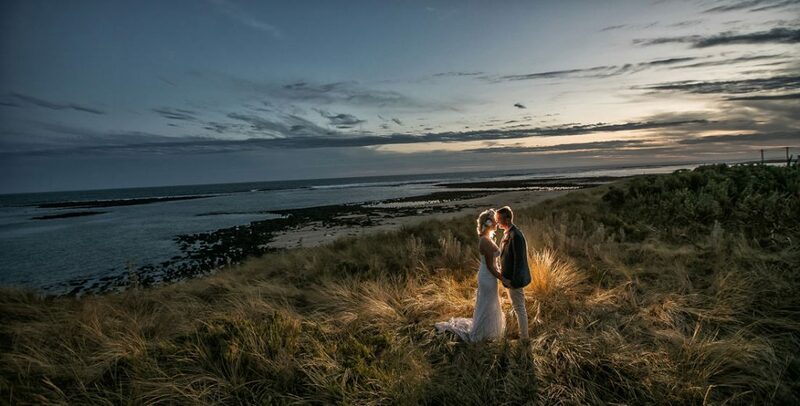 On the day of the wedding, we were on the beach of Port Fairy which is about a three hours drive from Melbourne. 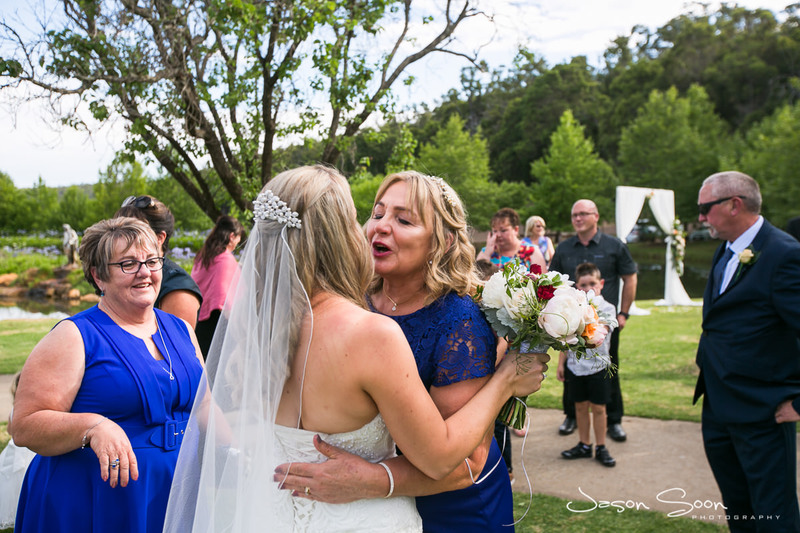 The affair was an incredibly intimate one and the atmosphere was filled with so much joy, in my opinion this is what weddings are all about. 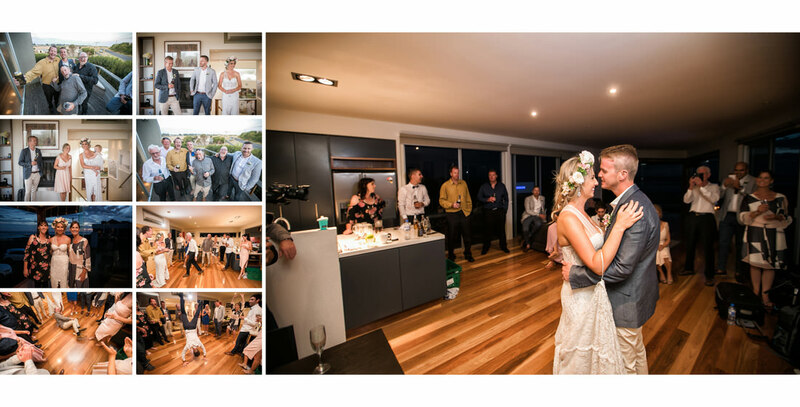 Ah and the beautiful reception, this part of the occasion was held in a rental house. 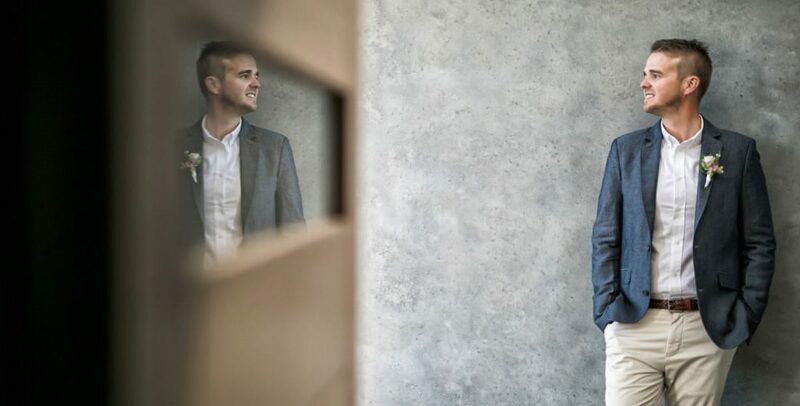 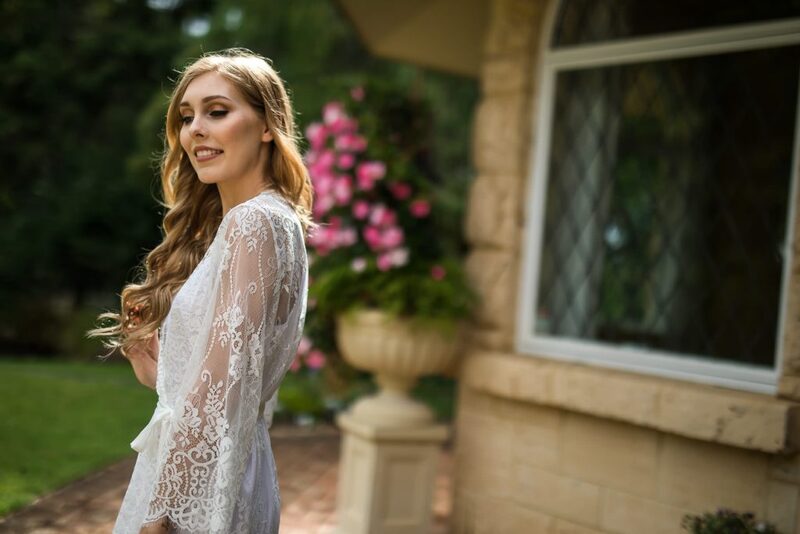 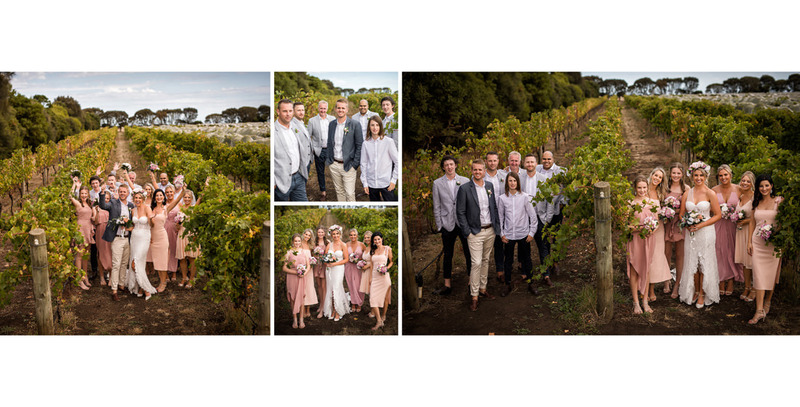 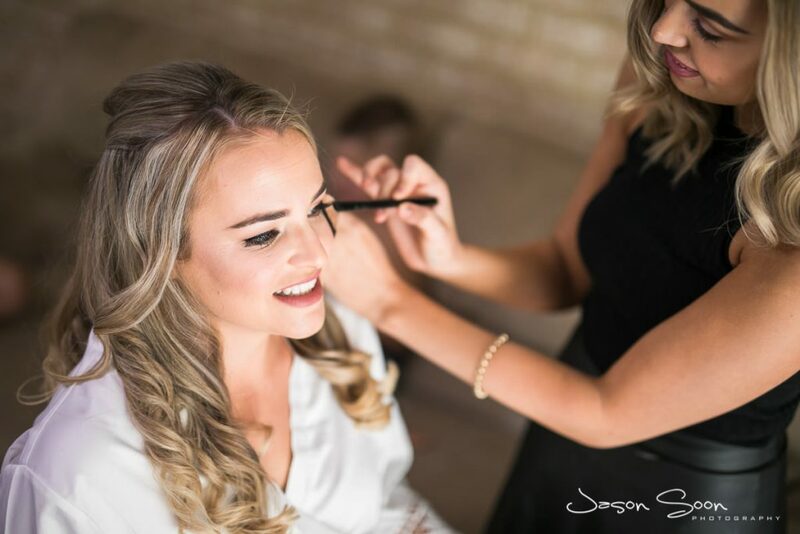 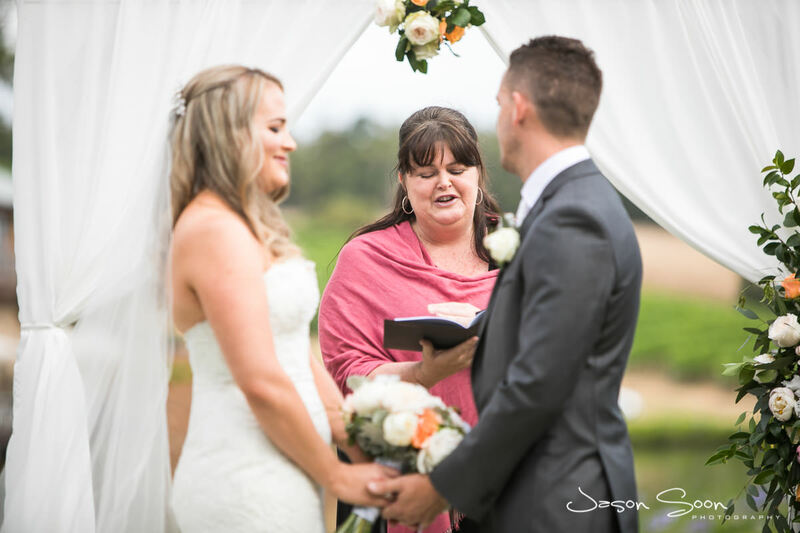 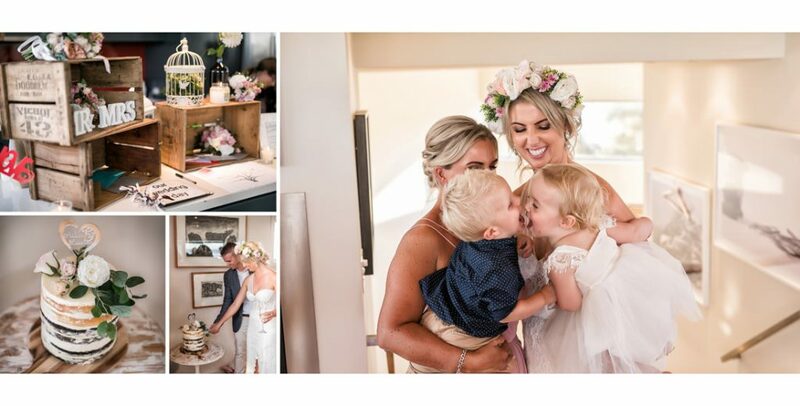 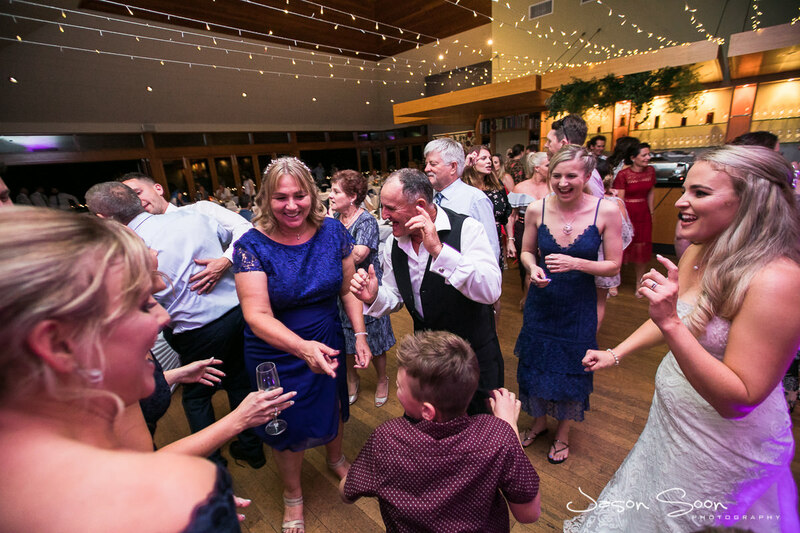 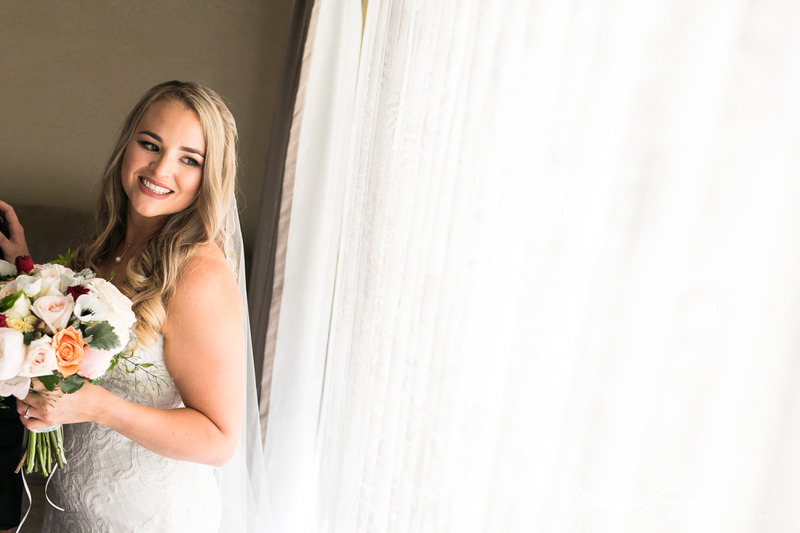 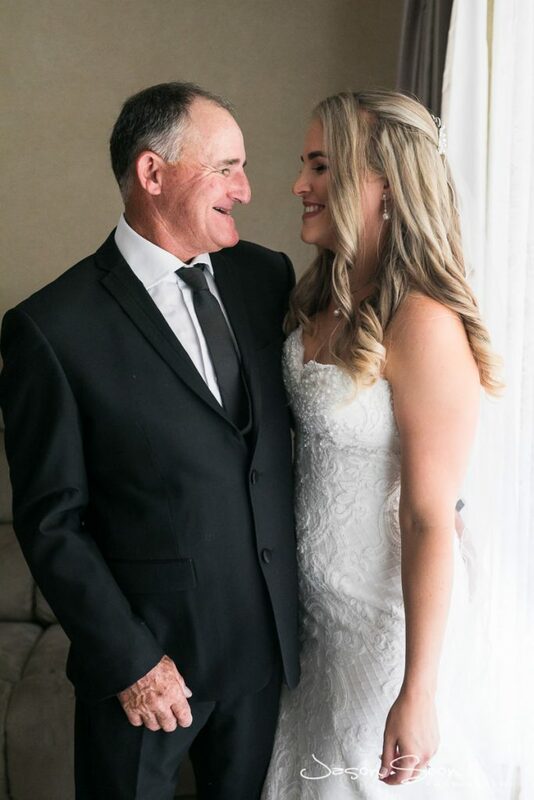 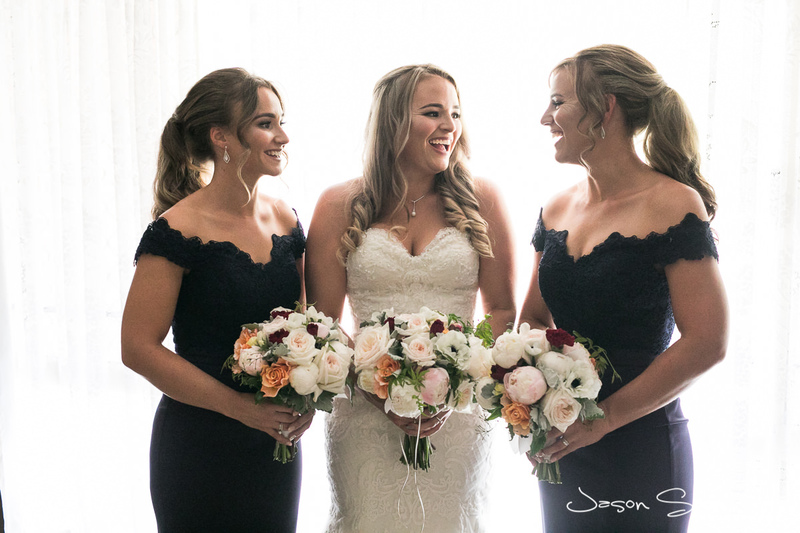 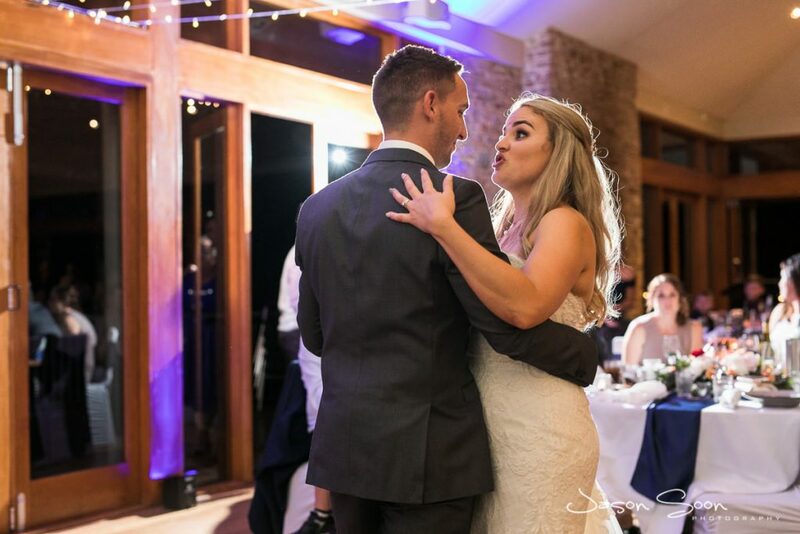 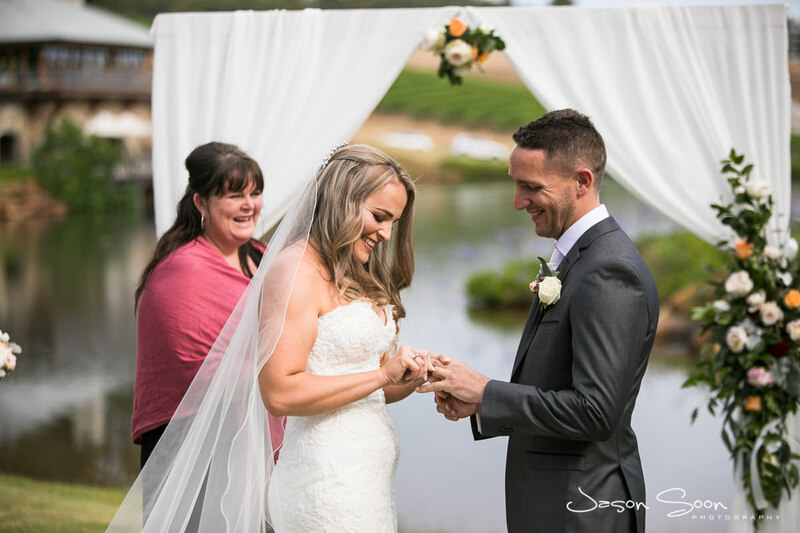 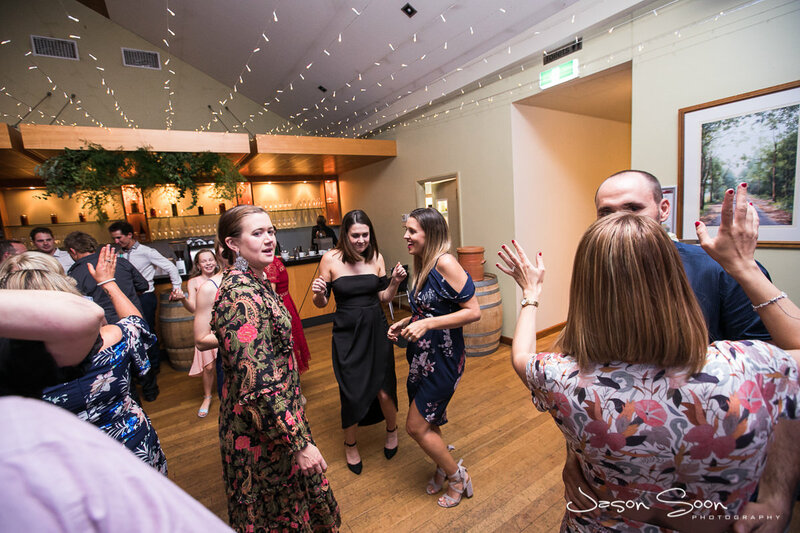 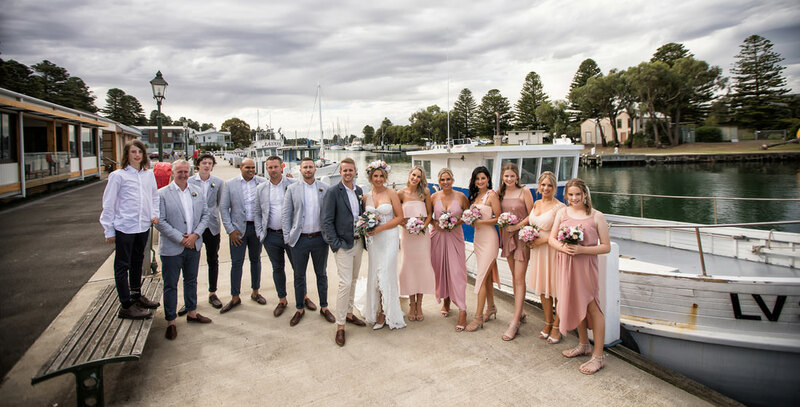 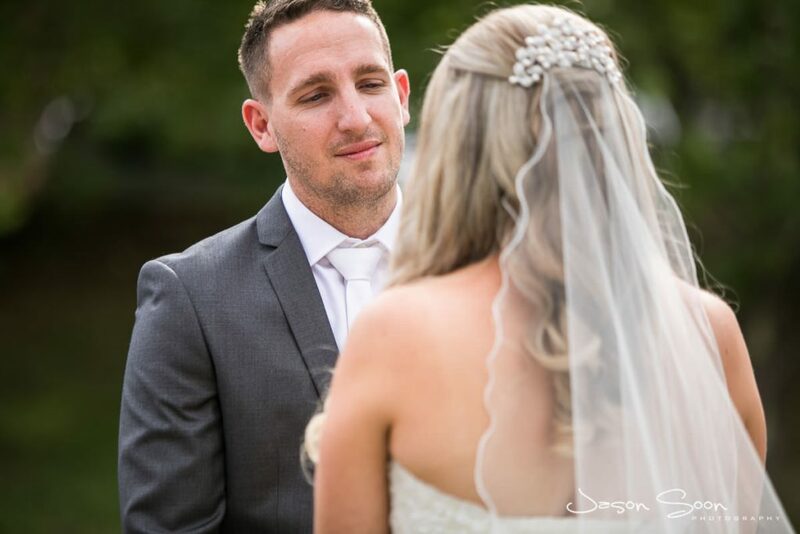 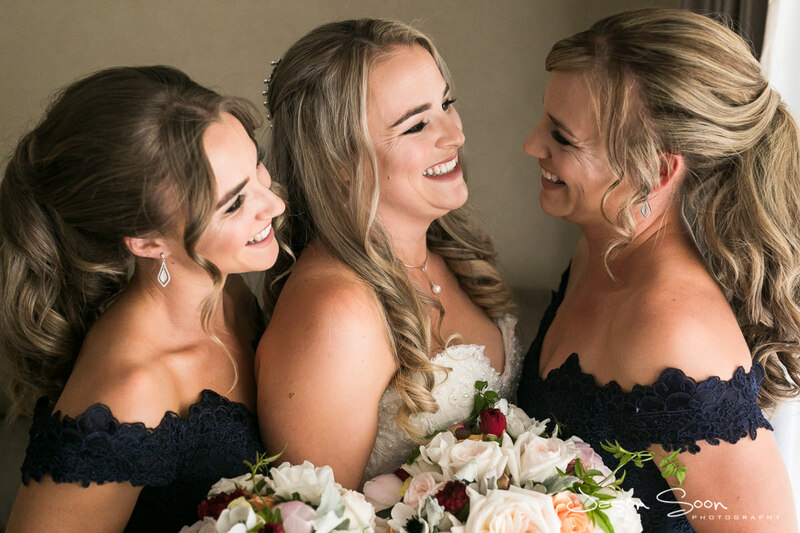 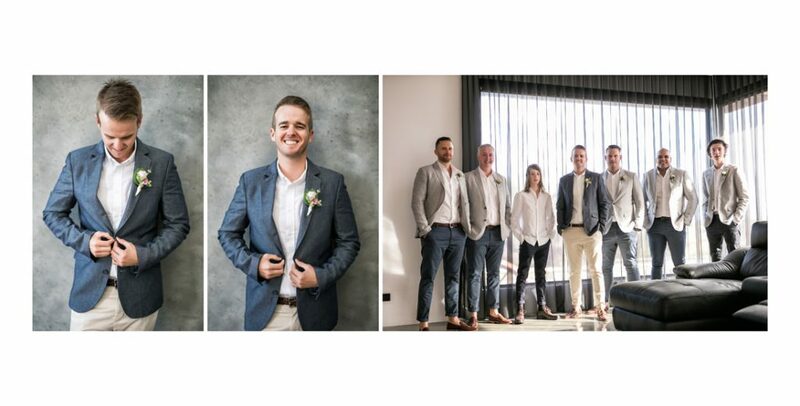 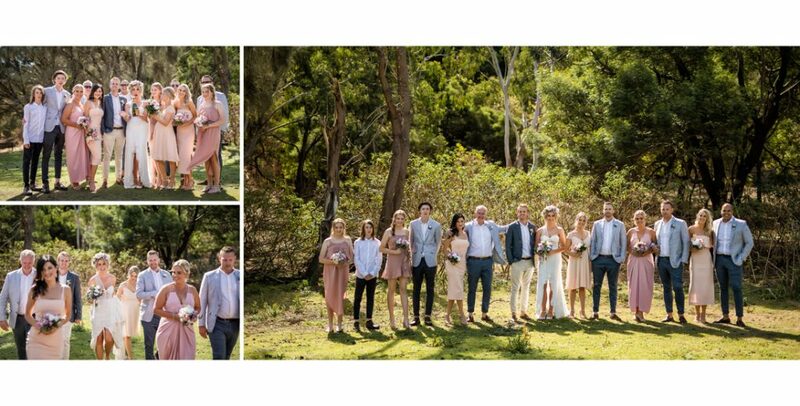 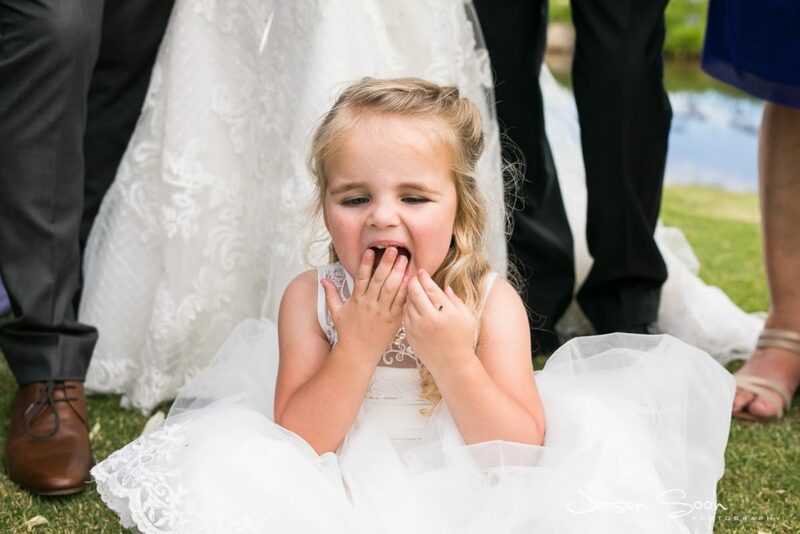 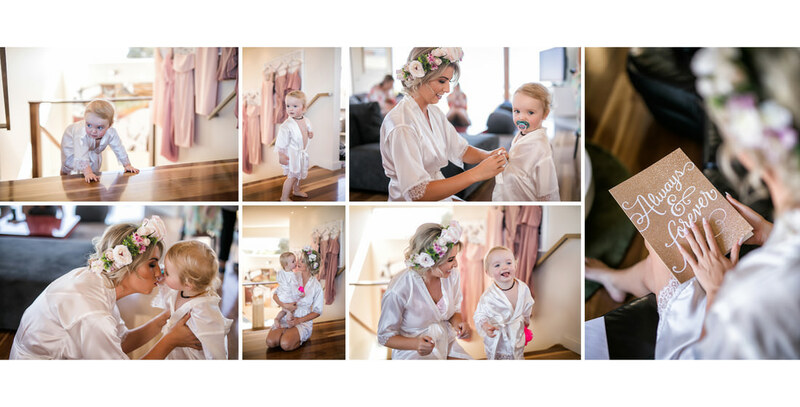 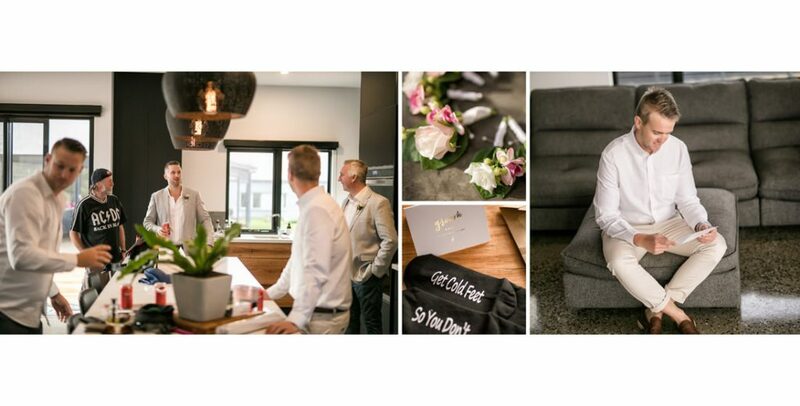 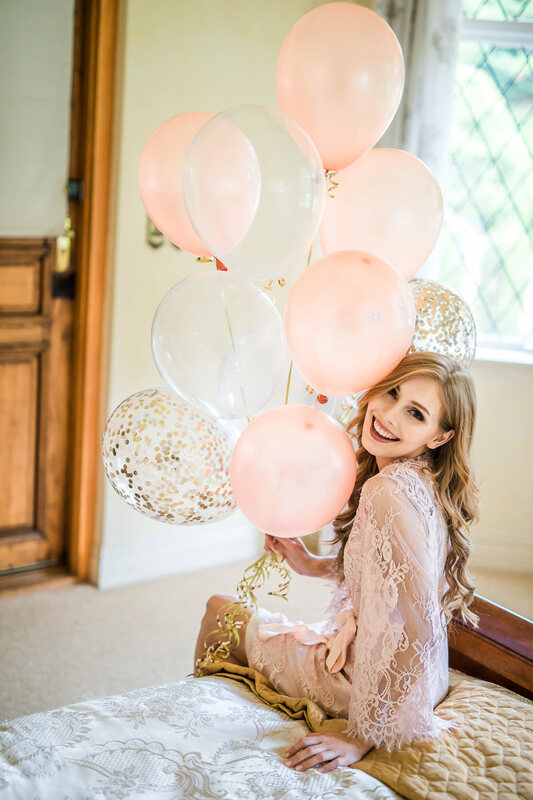 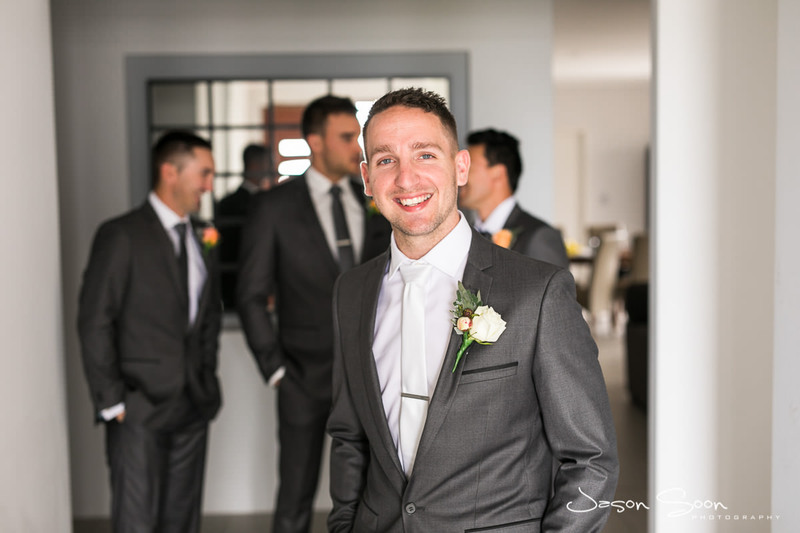 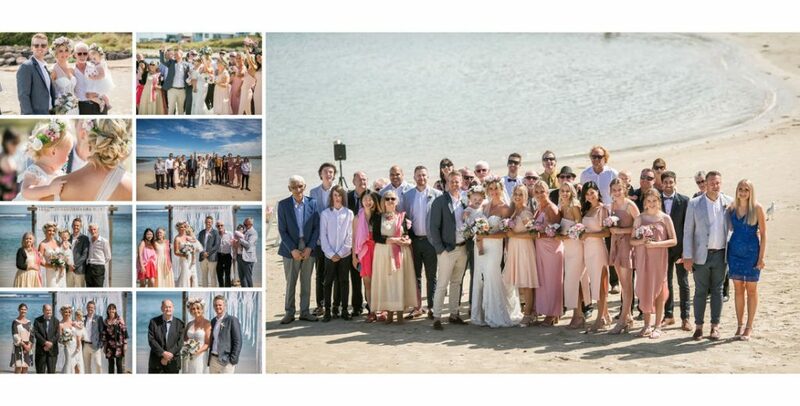 The couple was again surrounded by a really tight knit group of family and friends, where tears and laughter was shared and everyone had a toast to the future of Lauren and Adon – what a night! 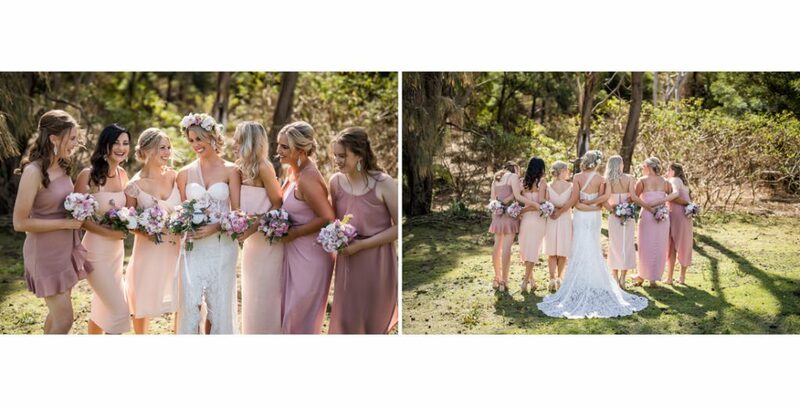 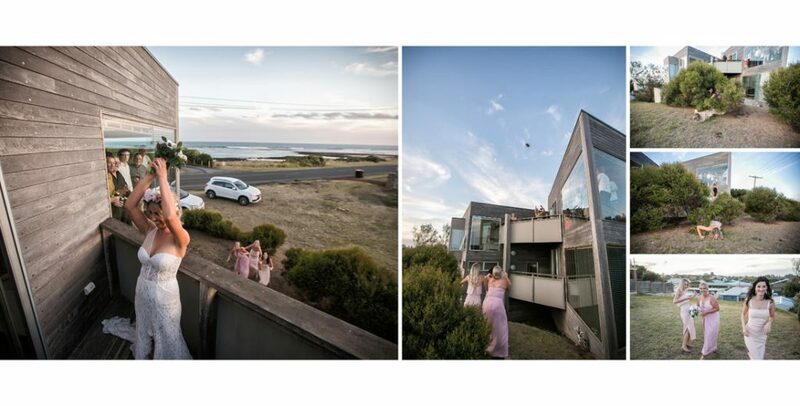 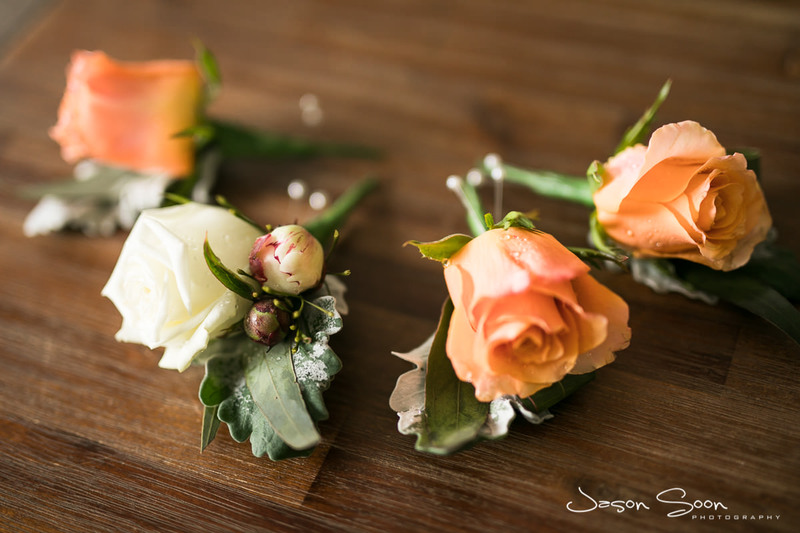 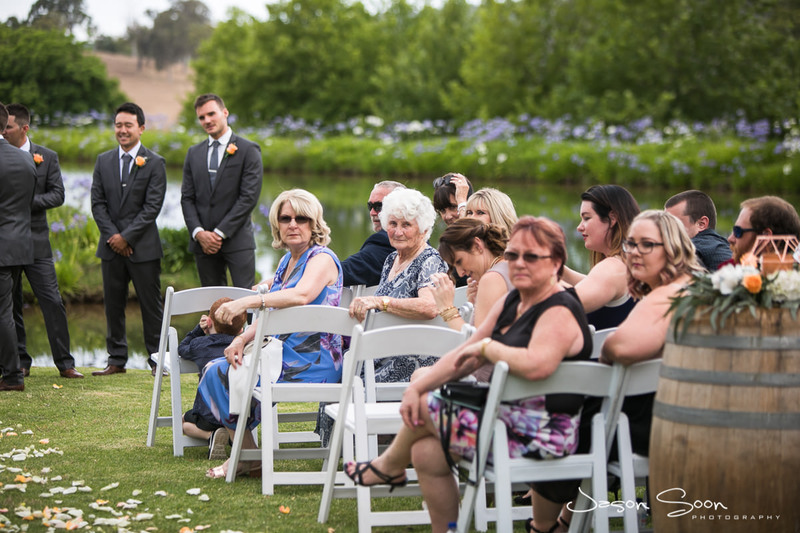 I would have to say the highlight for me was the crazy bouquet toss, the bride tossed the flowers over the balcony and one of her bridesmaid’s happened to have caught it….. and then ended up in the bush! Talk about memorable! 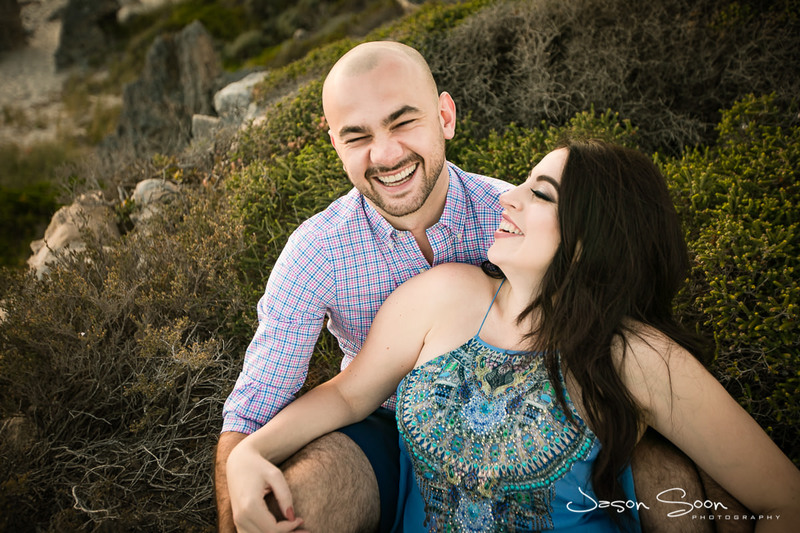 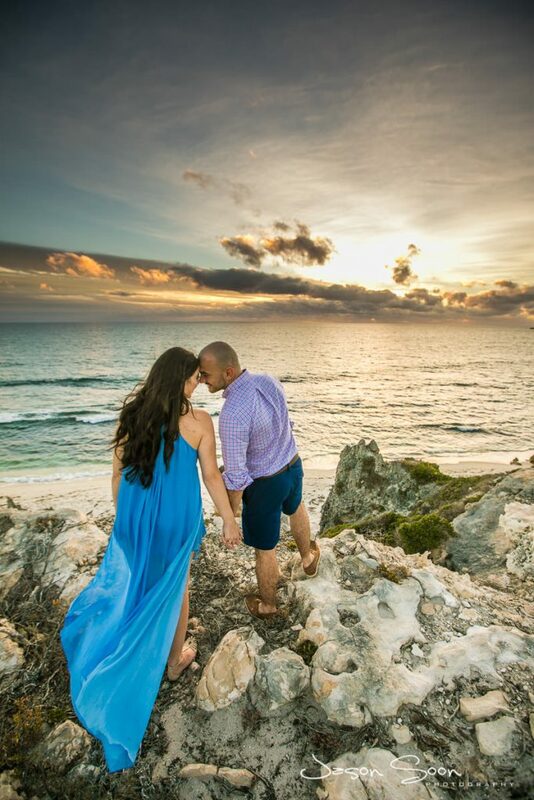 Wishing Lauren and Adon a future full of love, laughs and happiness. 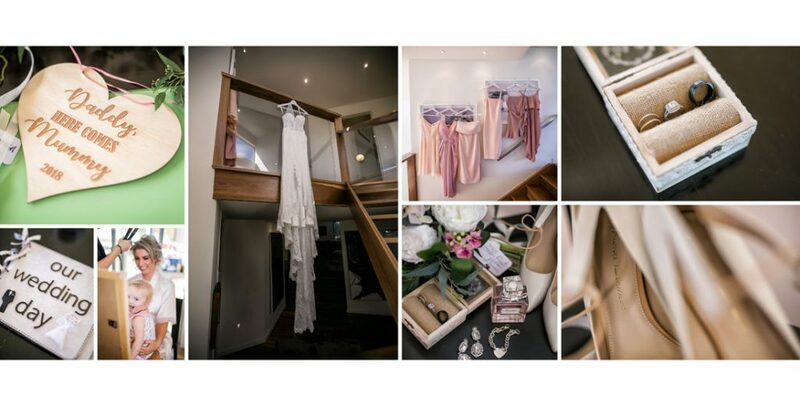 Every bride deserves to be spoilt with luxury in the lead up to her big day. 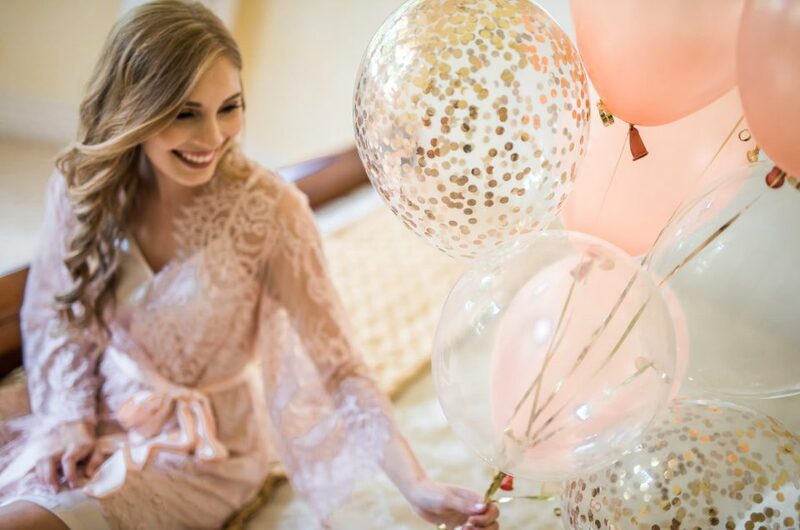 Who doesn’t want to lounge in a luxurious lace robe that is tailored to suit every woman? This was exactly the theme that I was able to translate through the lens for Lacerobes, a boutique luxury lace robe brand that specializes in robes for brides, bridesmaids, maternity and boudoir shoots. 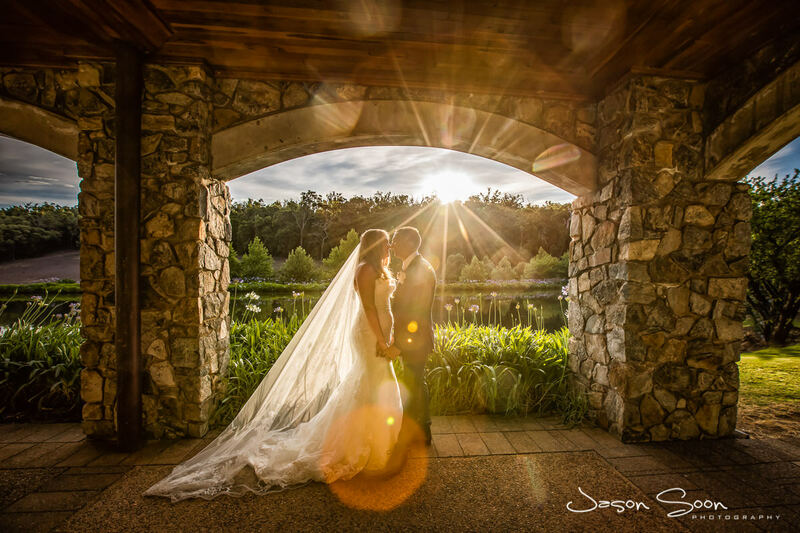 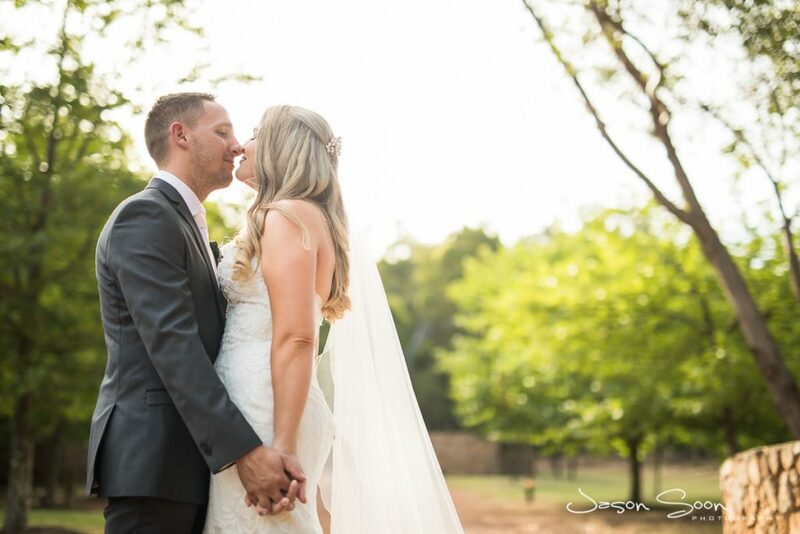 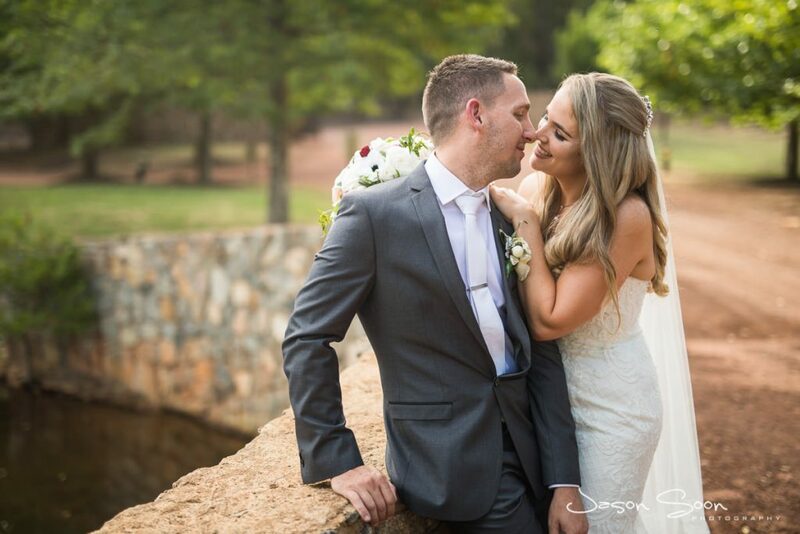 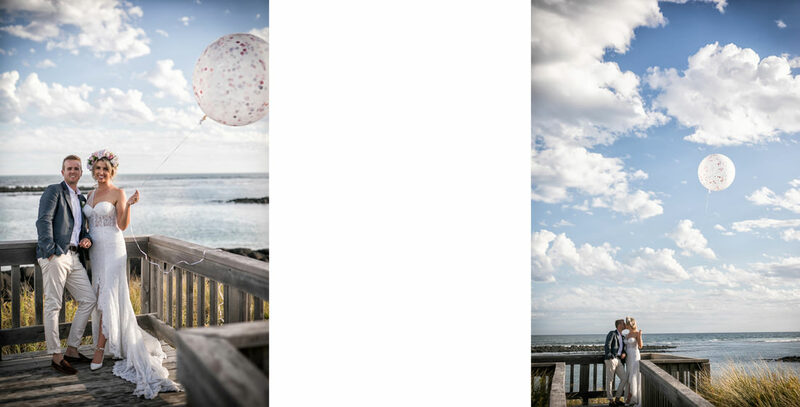 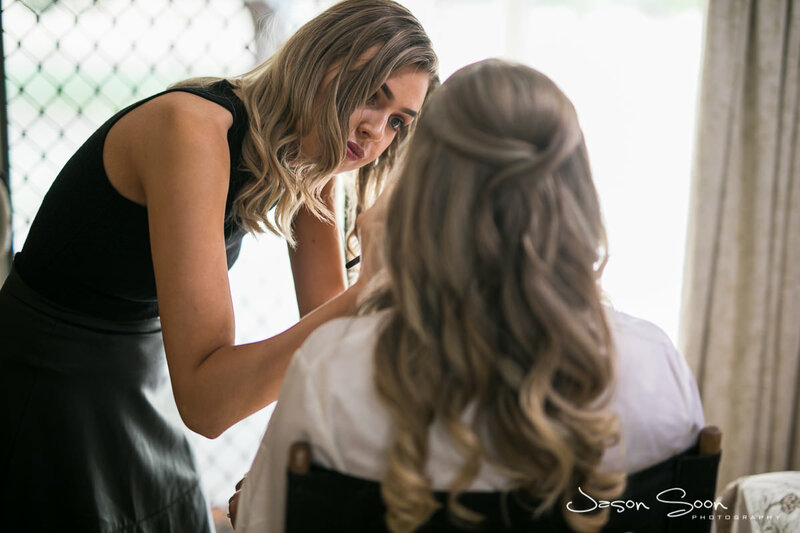 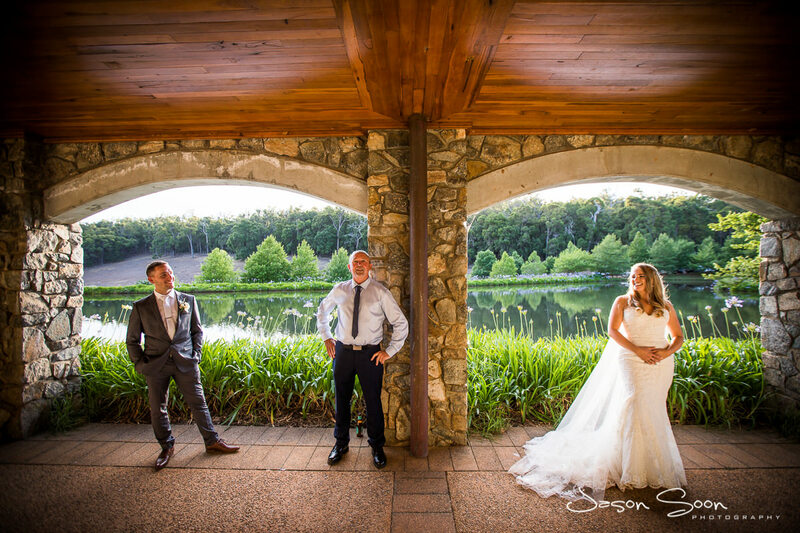 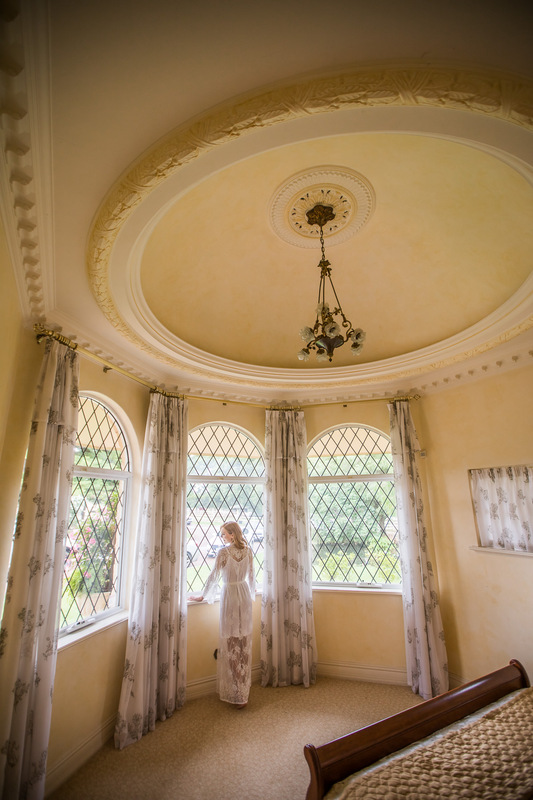 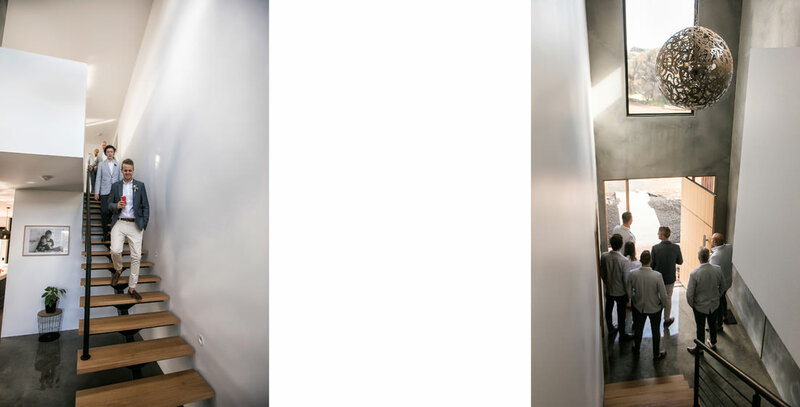 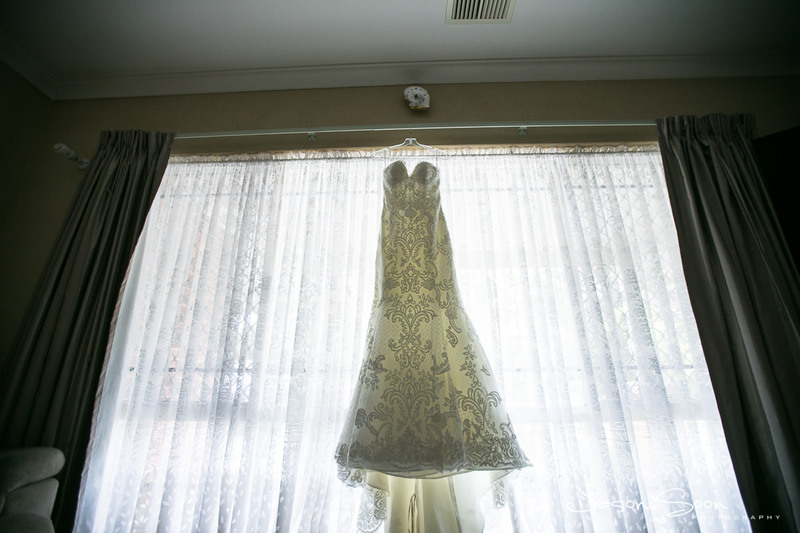 The shoot was held at the beautiful, jaw-dropping Brookleigh Estate. 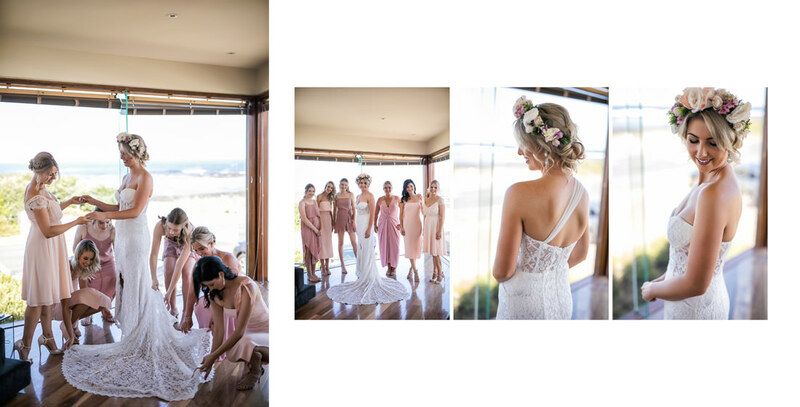 A stunning setting for something so delicate and gorgeous. 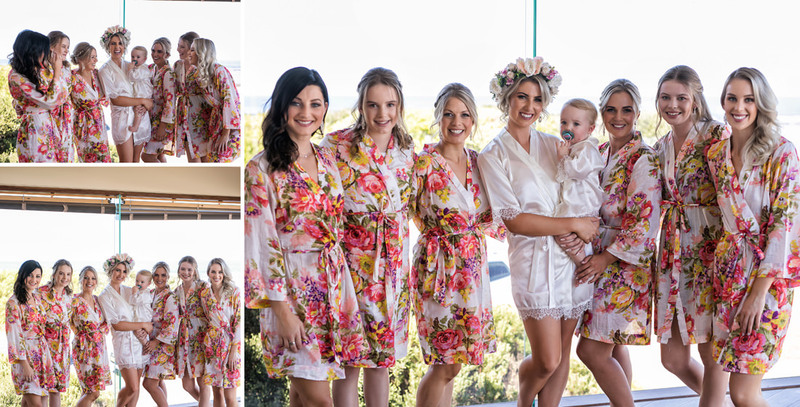 These robes are a must-have for every bridal party, why not lounge in style and glamour, you deserve it. 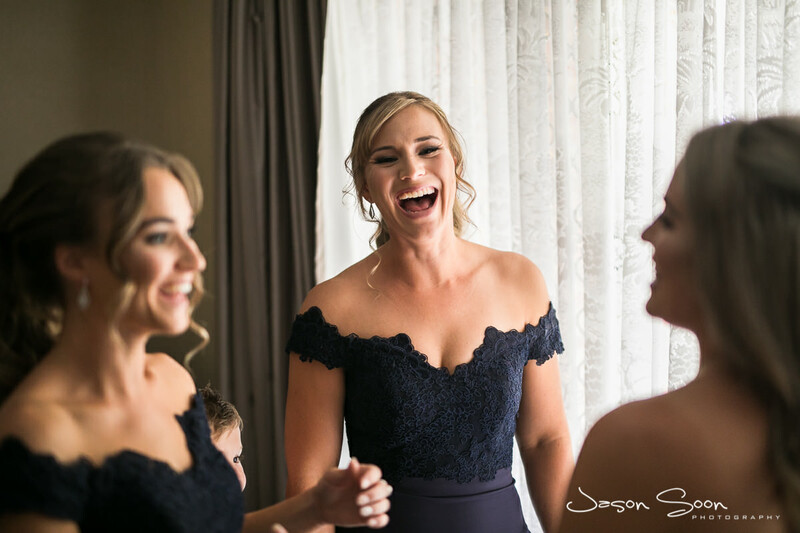 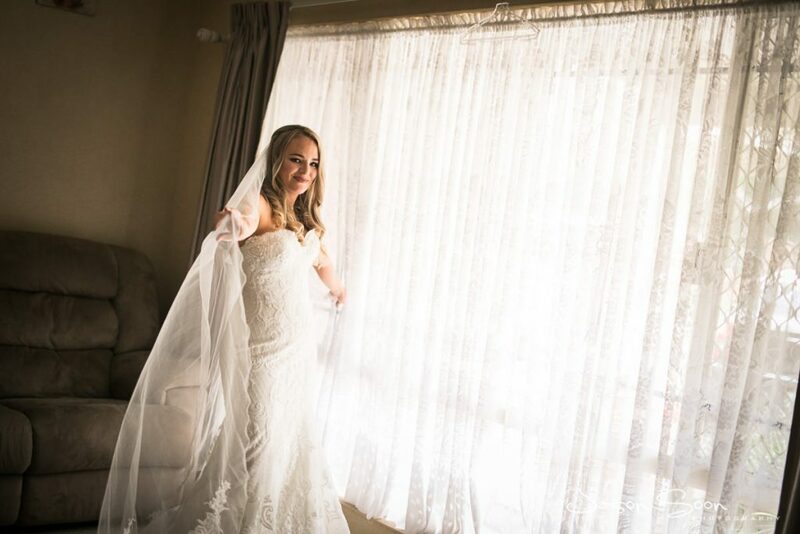 Feel beautiful every moment before your ceremony and celebration, after all these are the moments that are cherished forever.